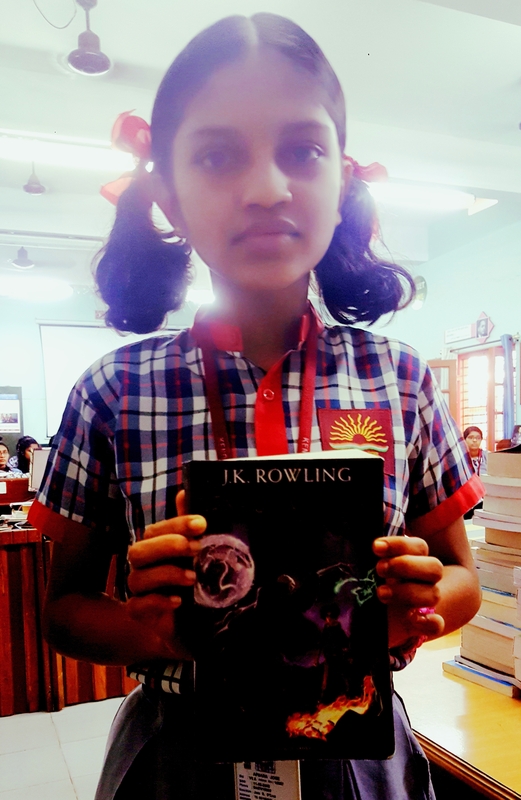 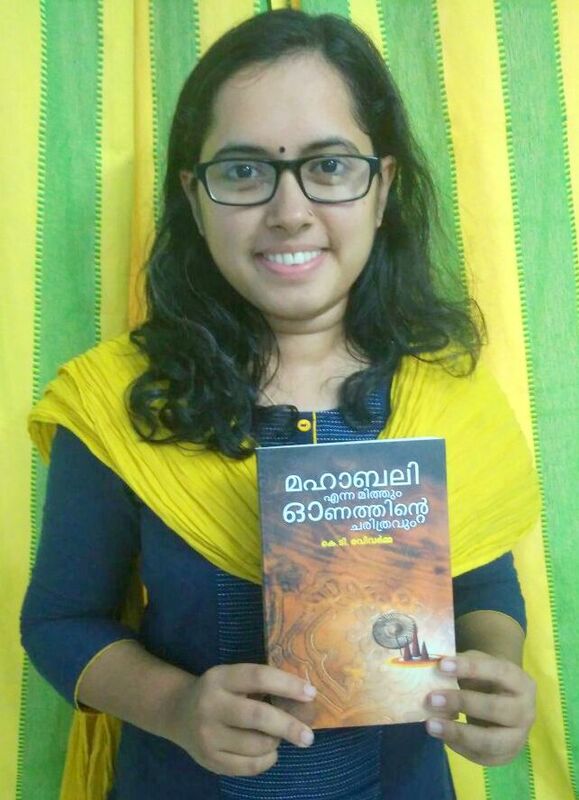 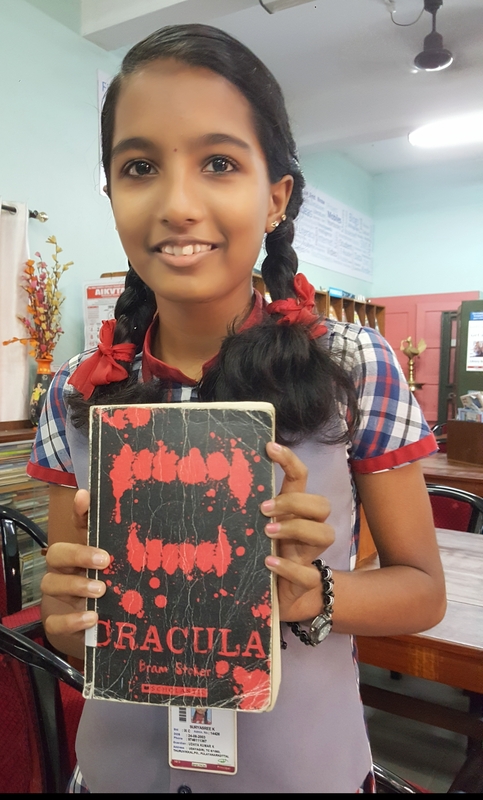 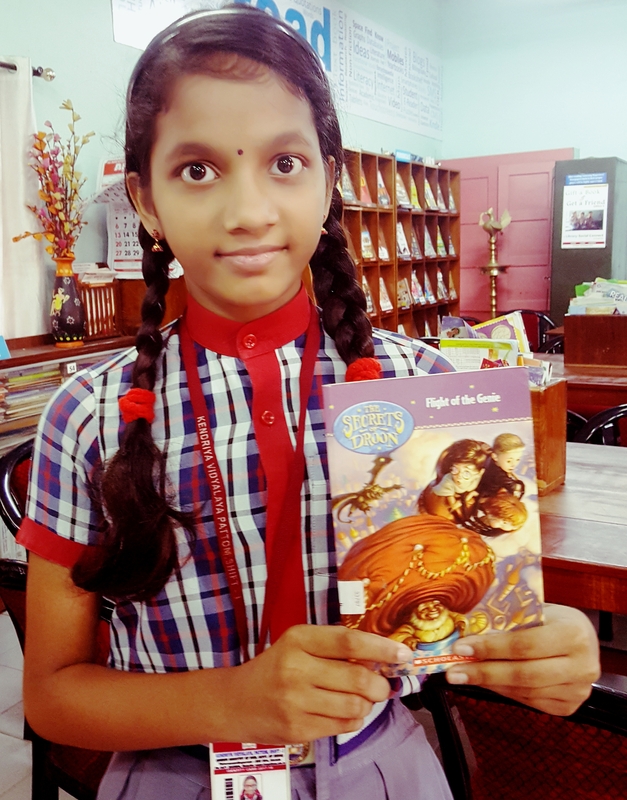 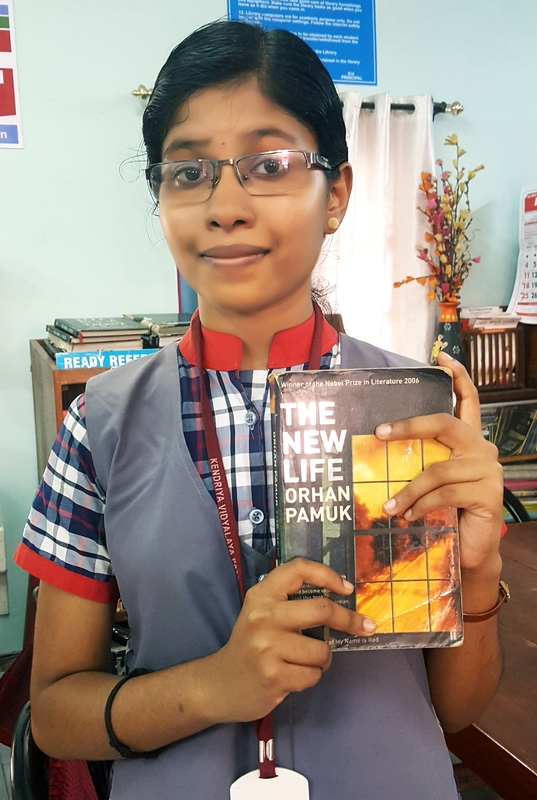 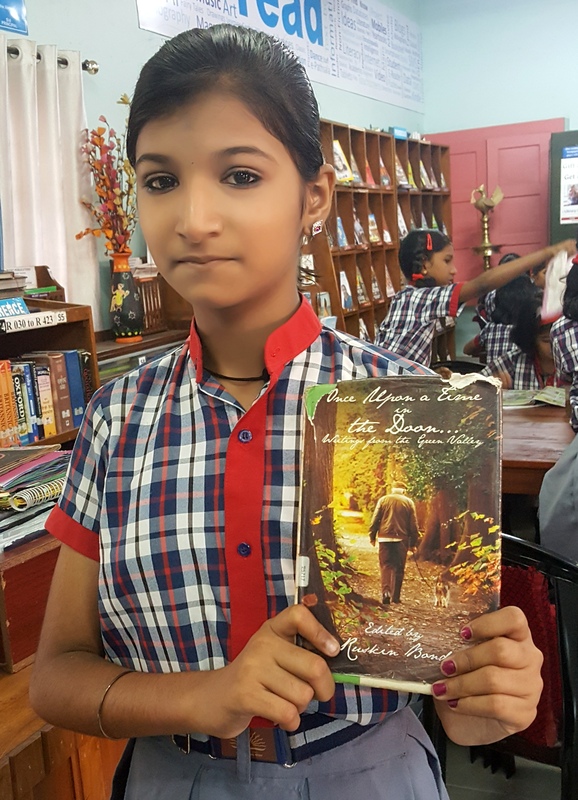 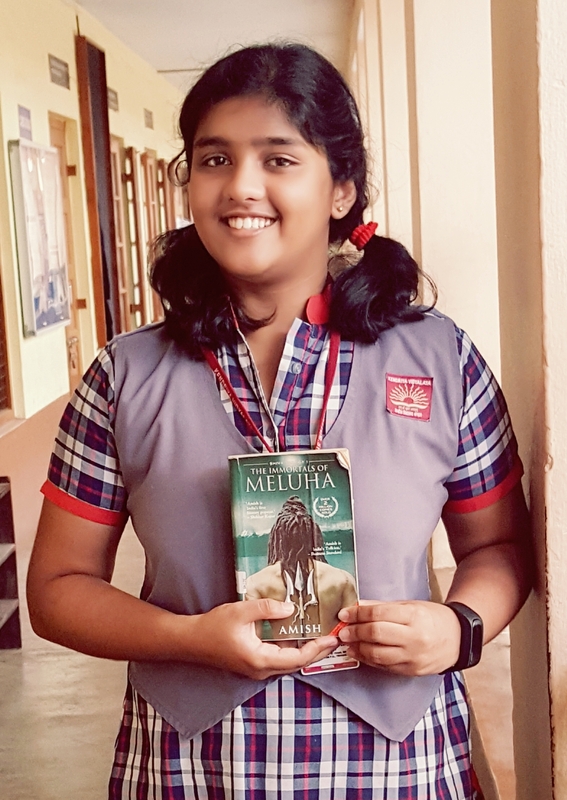 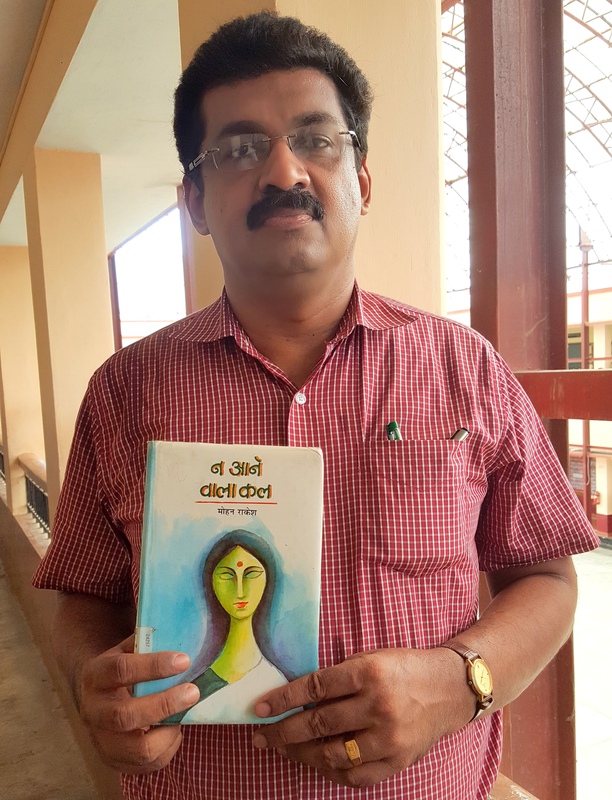 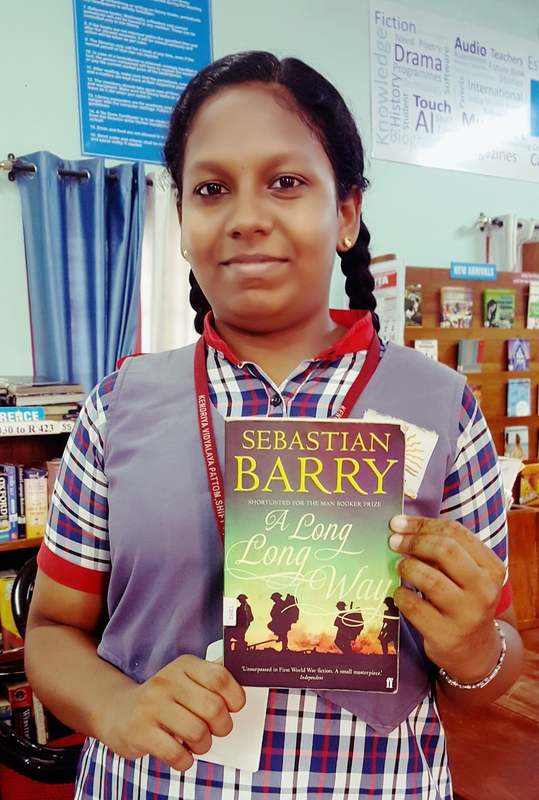 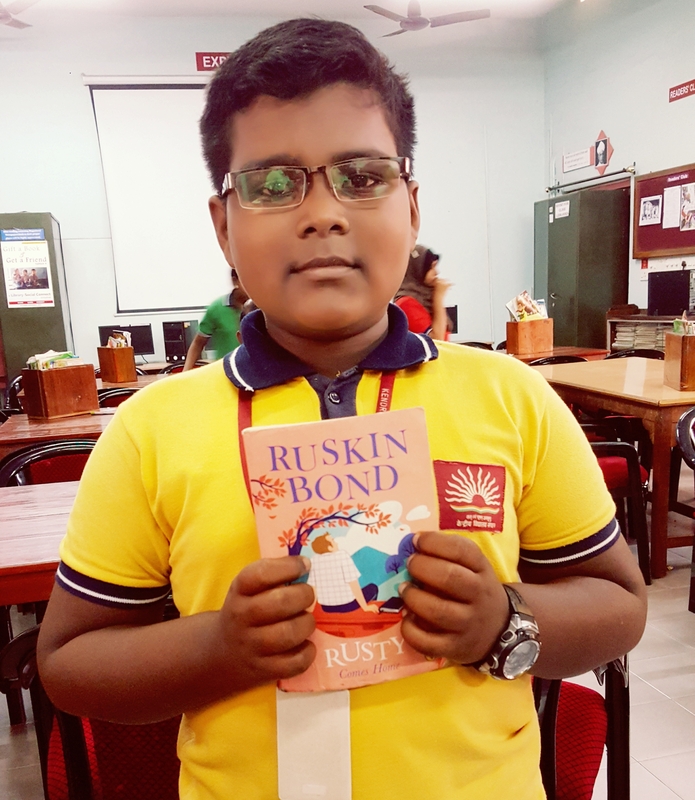 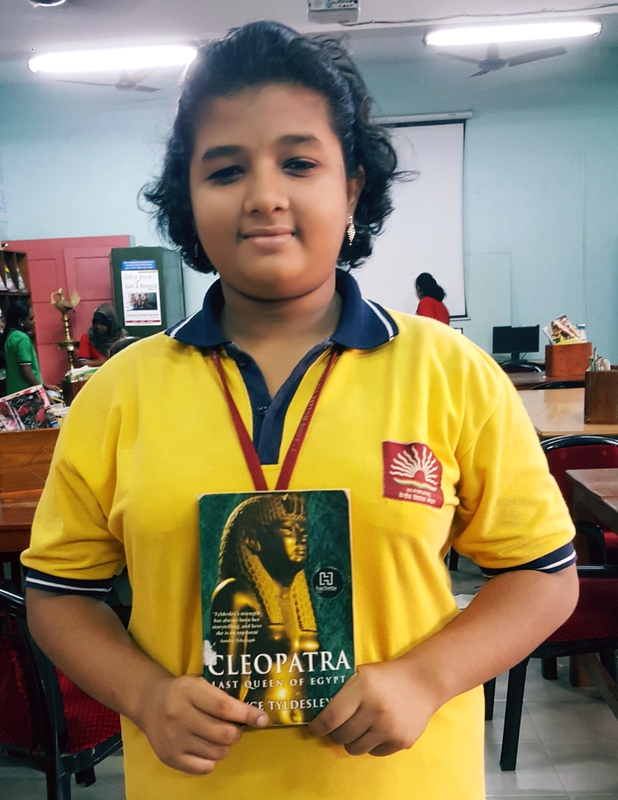 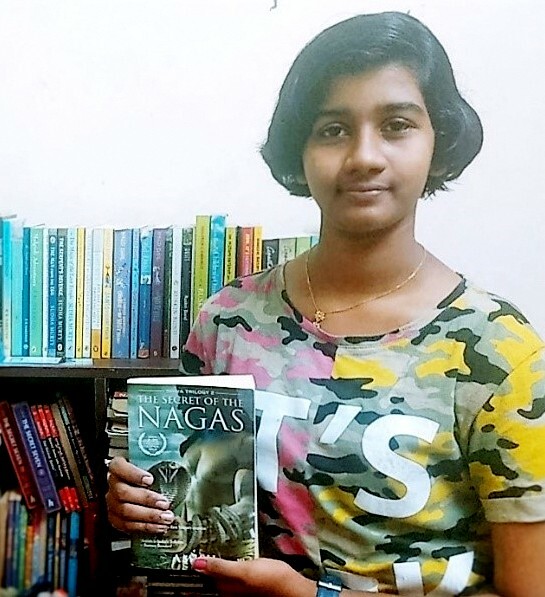 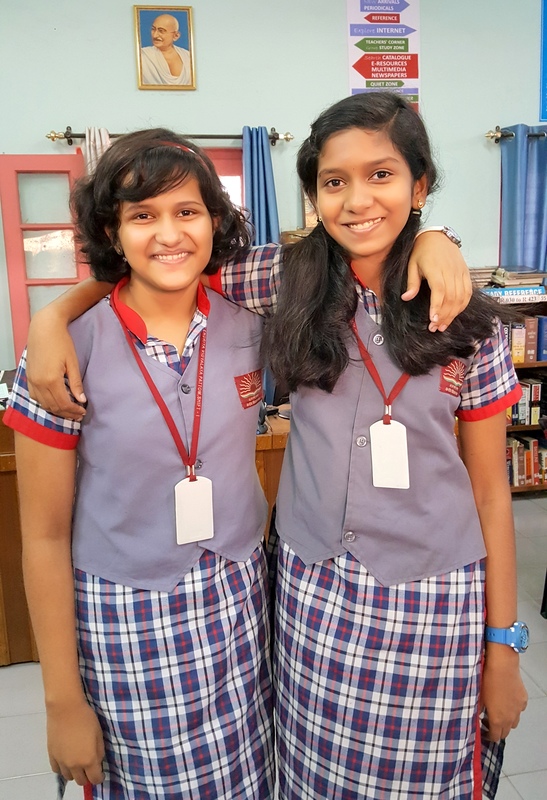 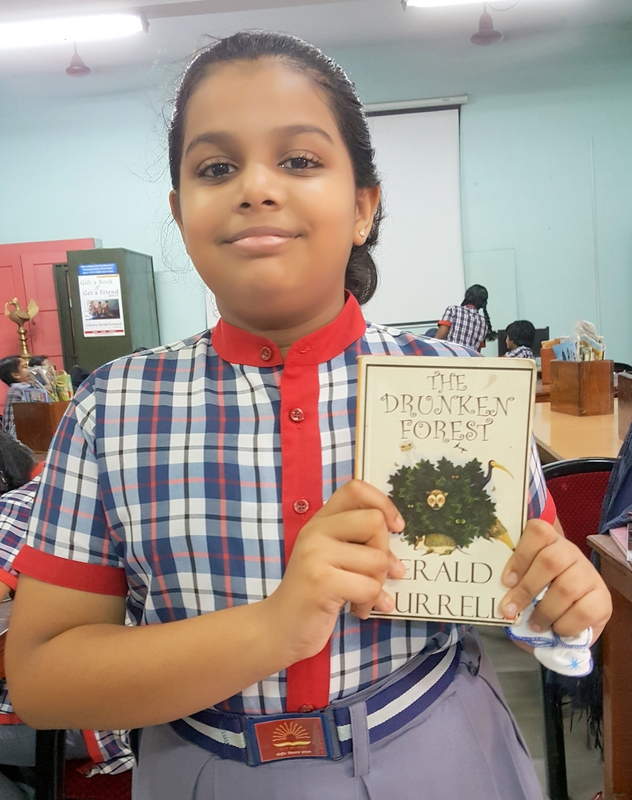 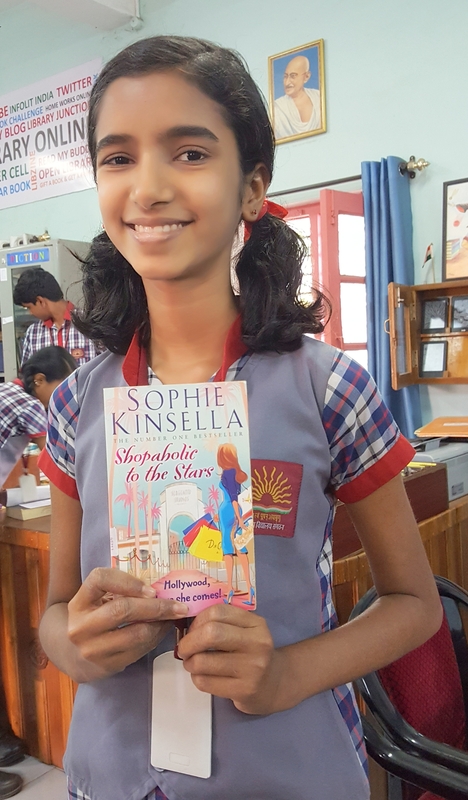 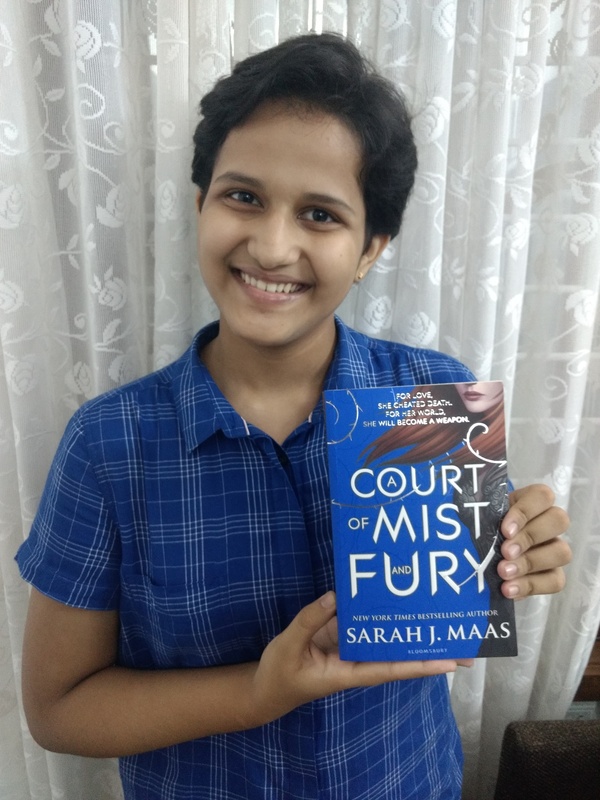 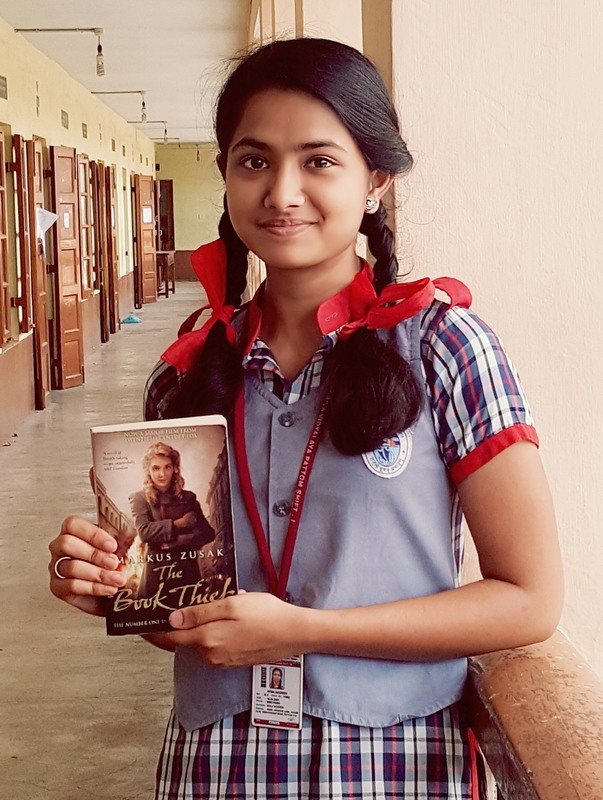 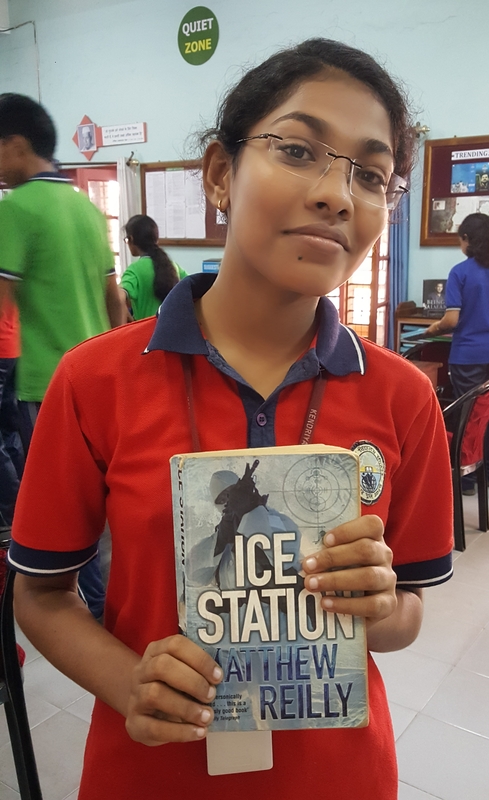 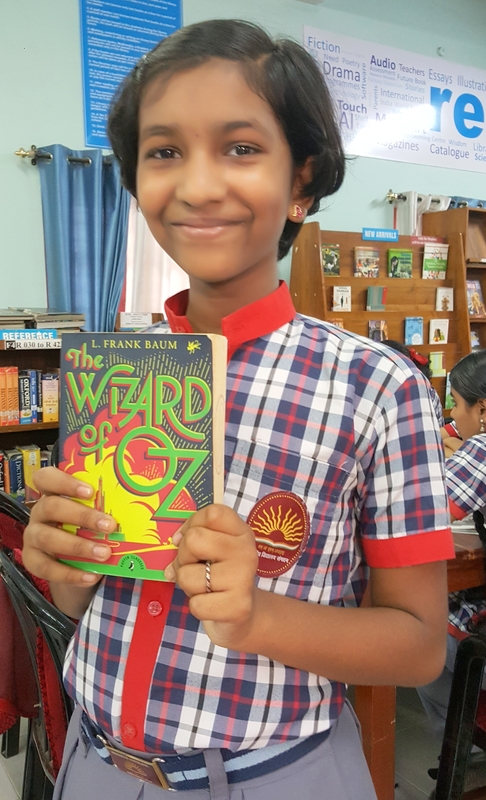 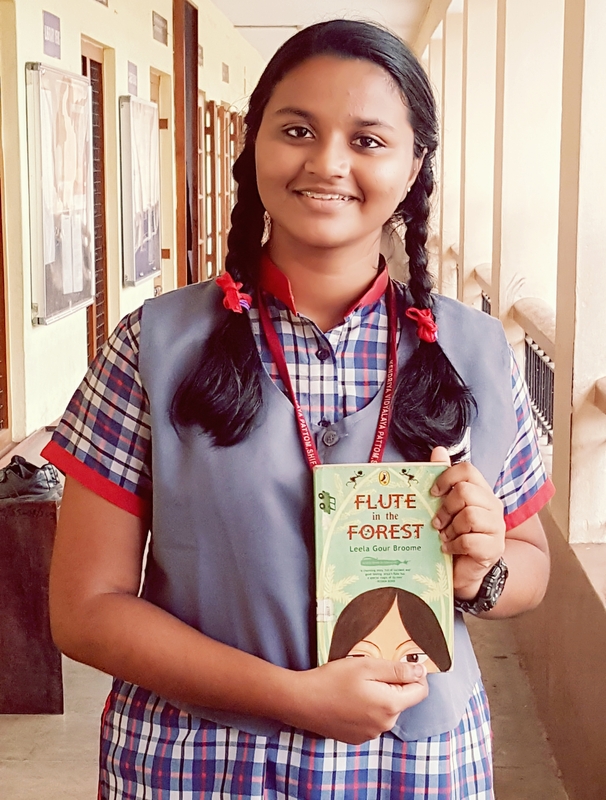 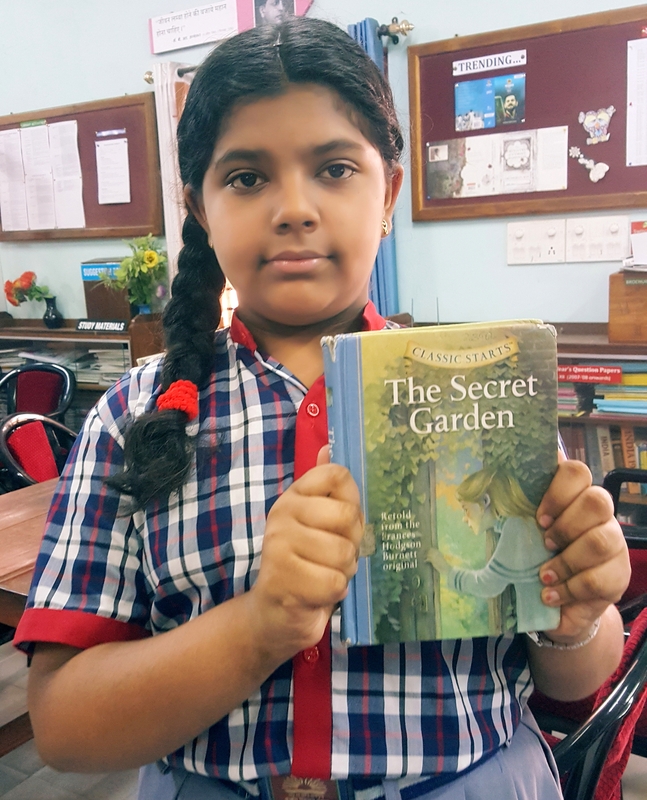 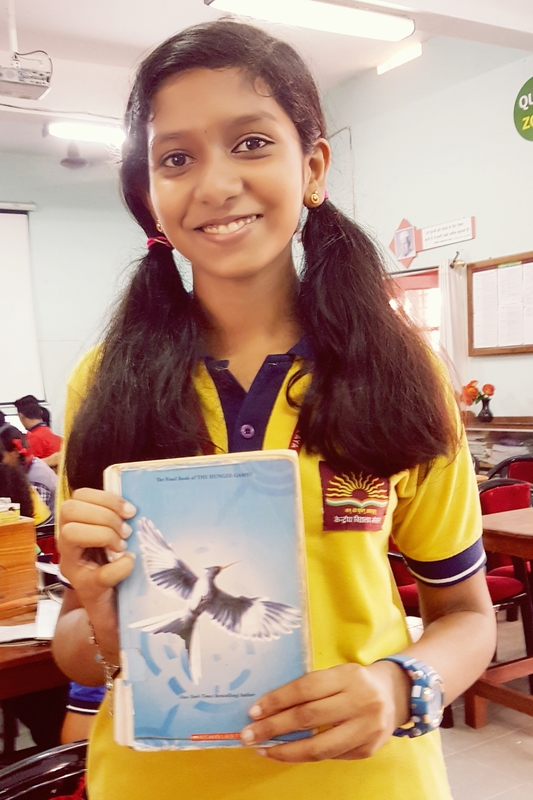 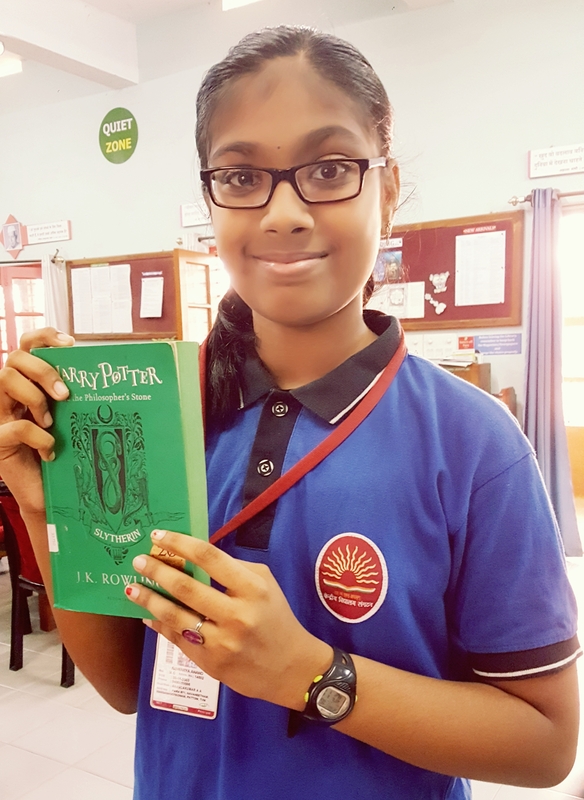 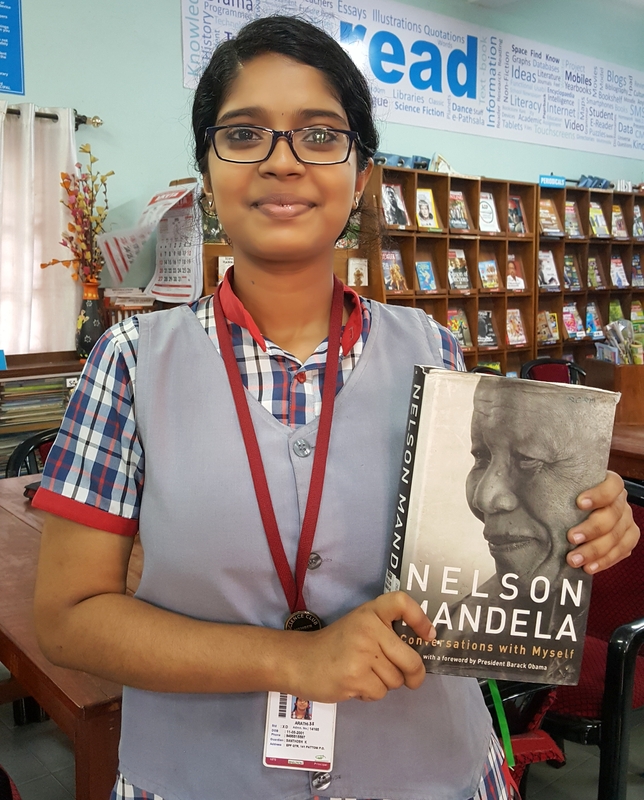 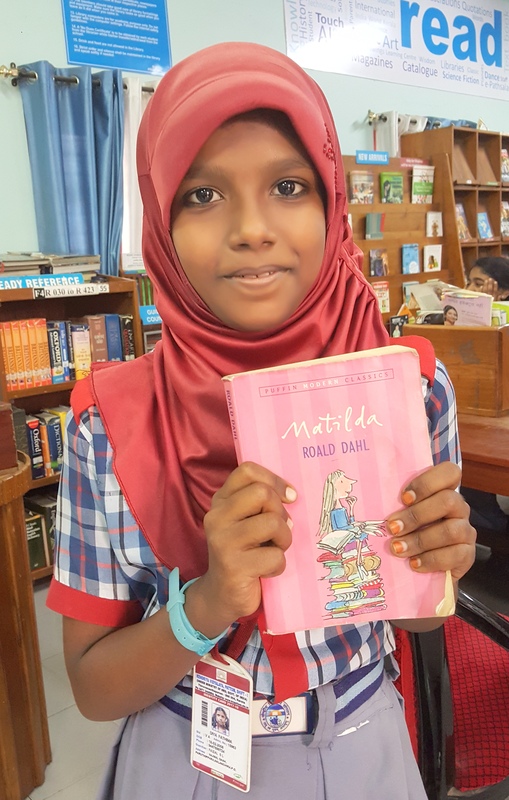 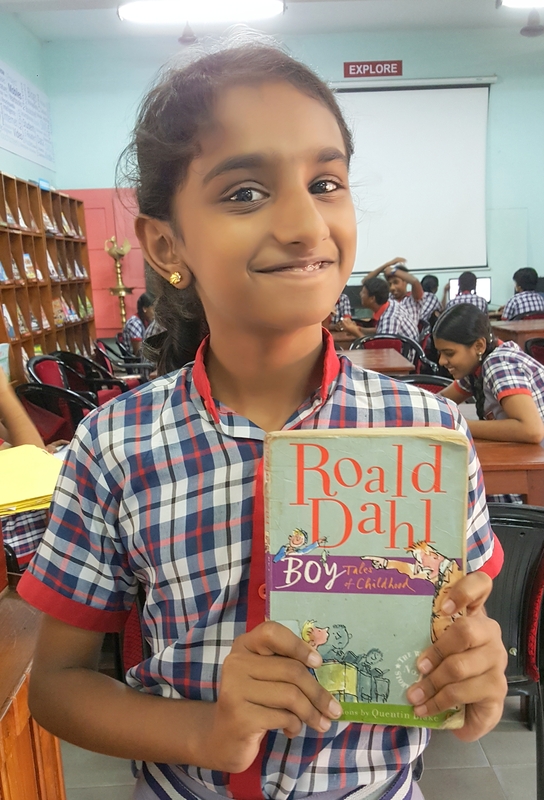 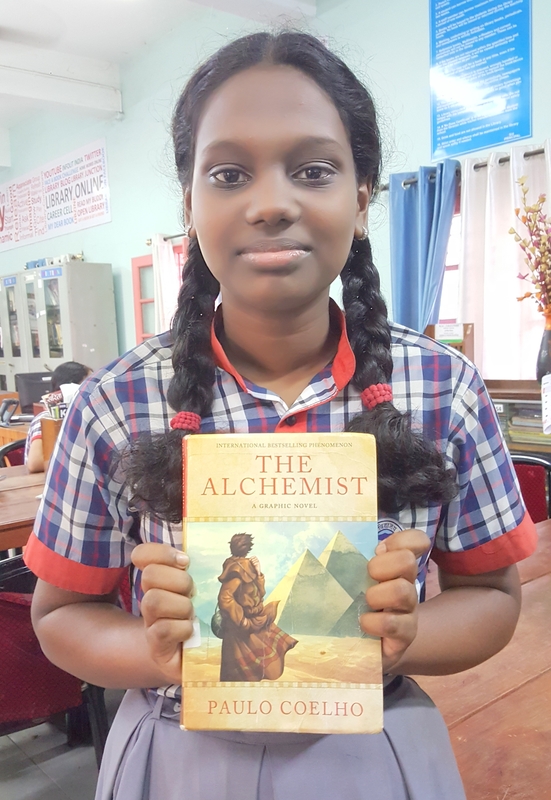 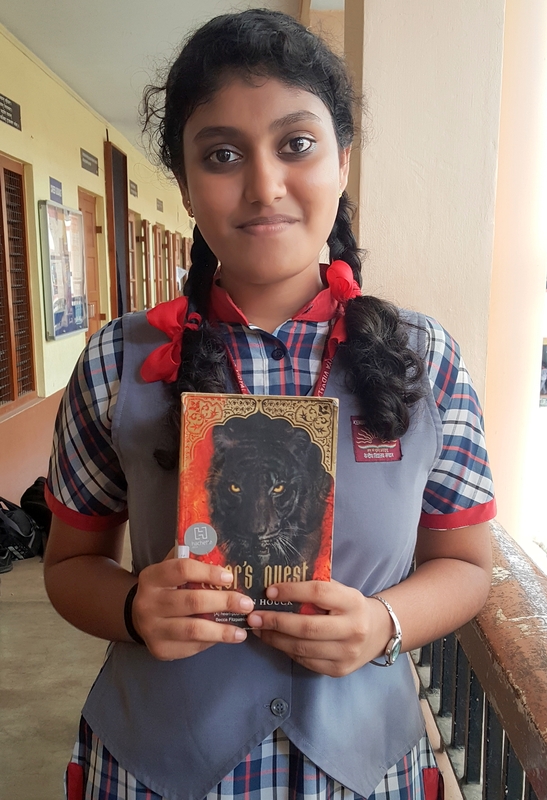 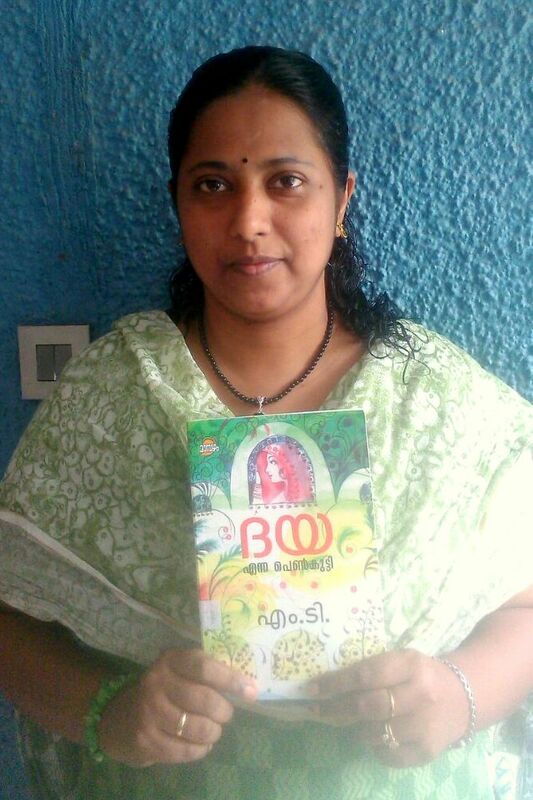 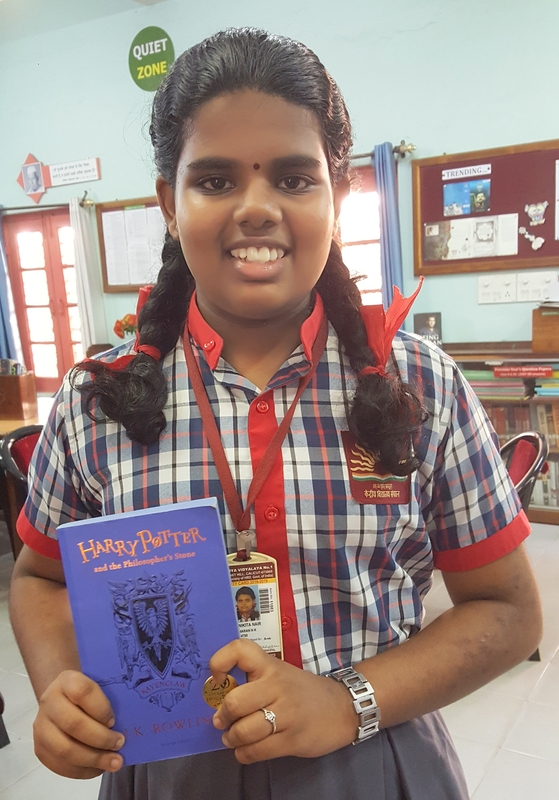 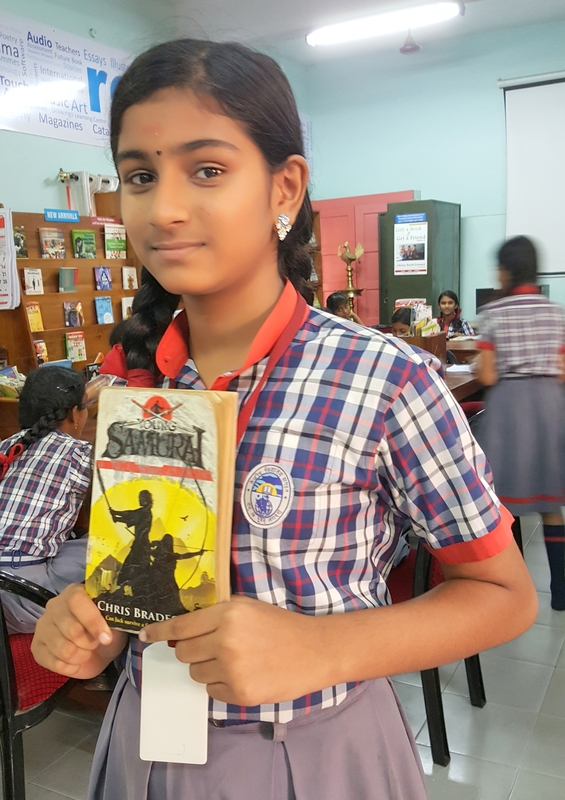 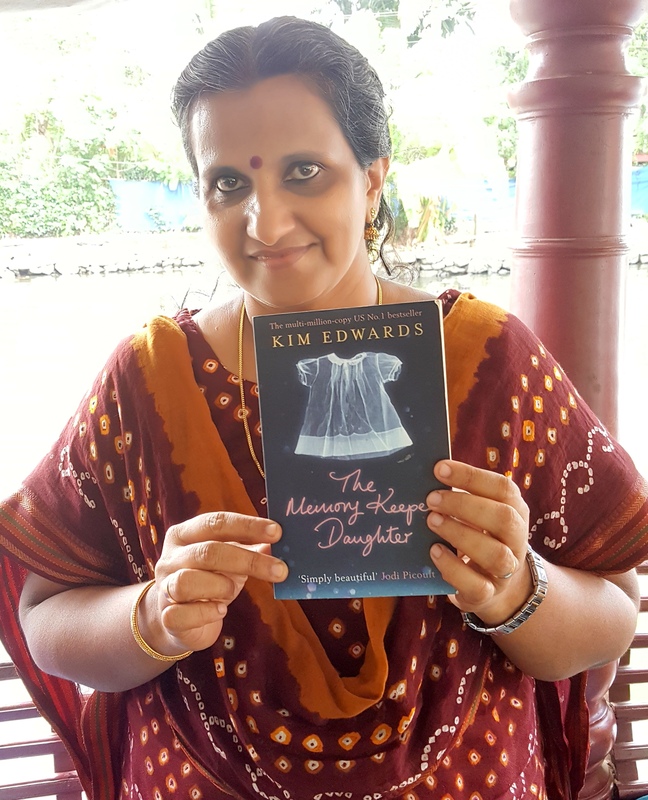 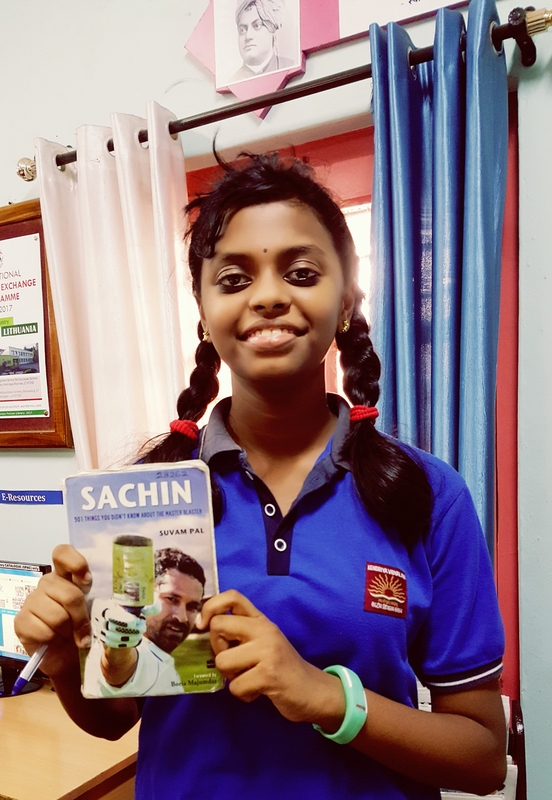 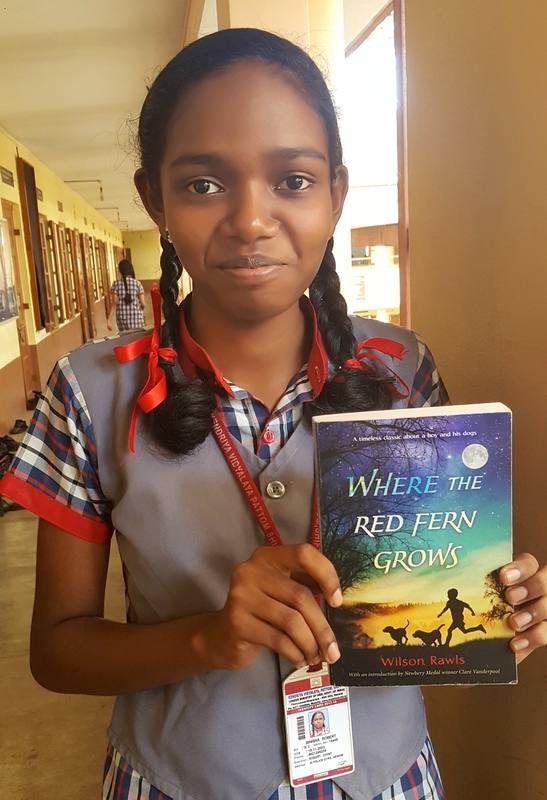 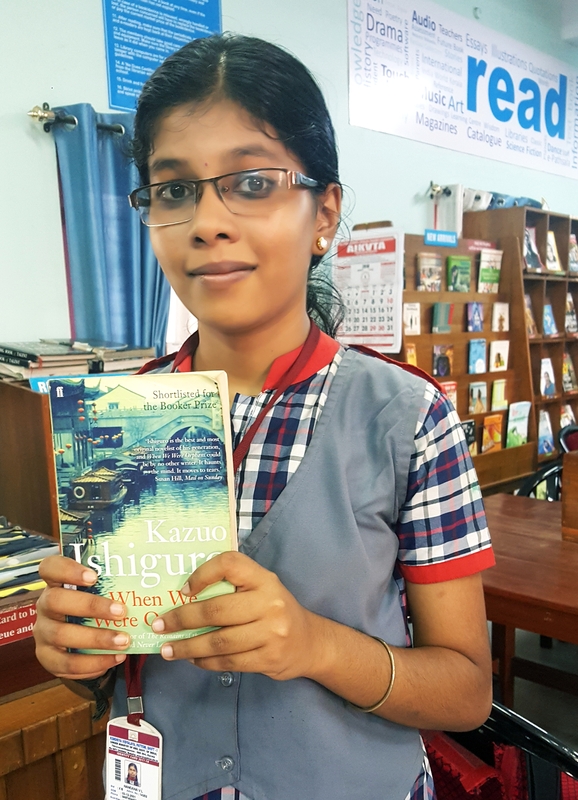 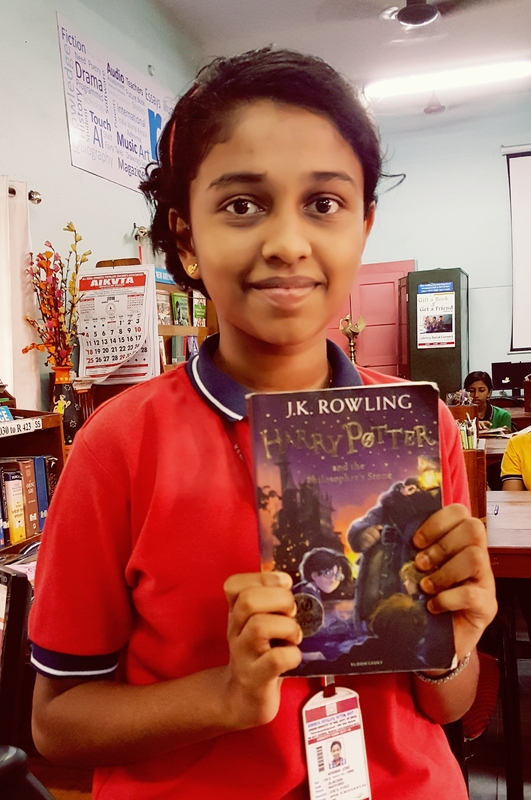 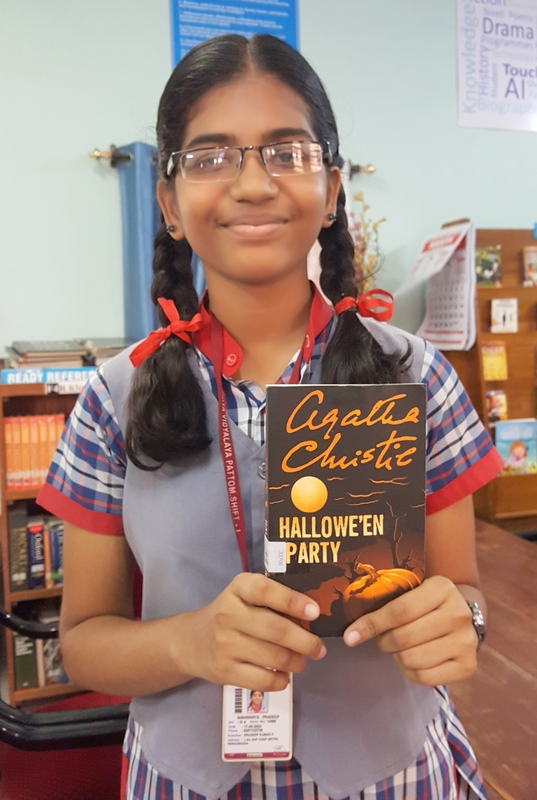 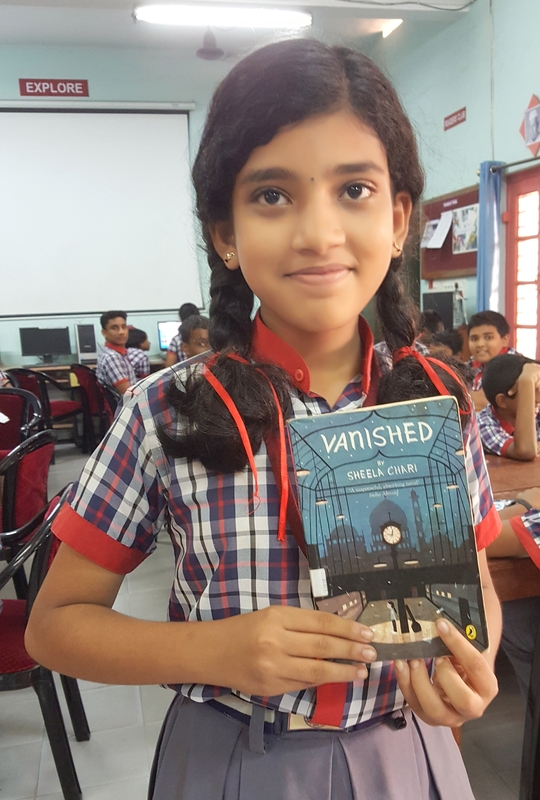 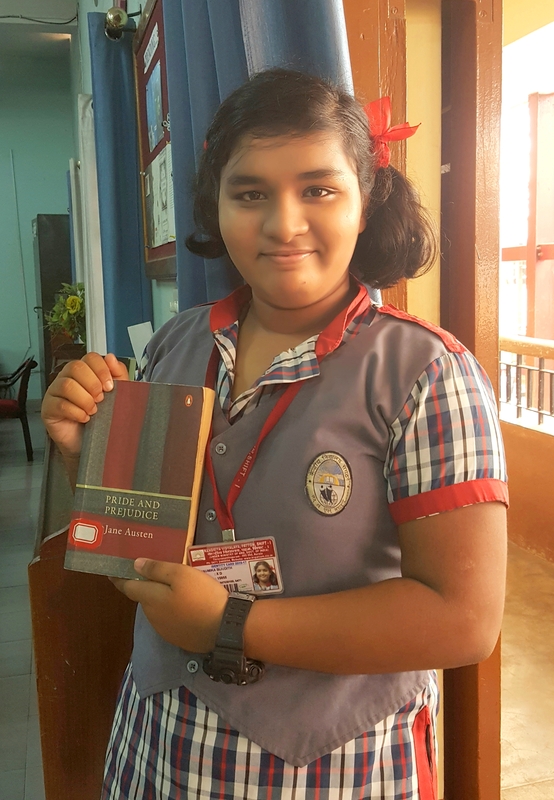 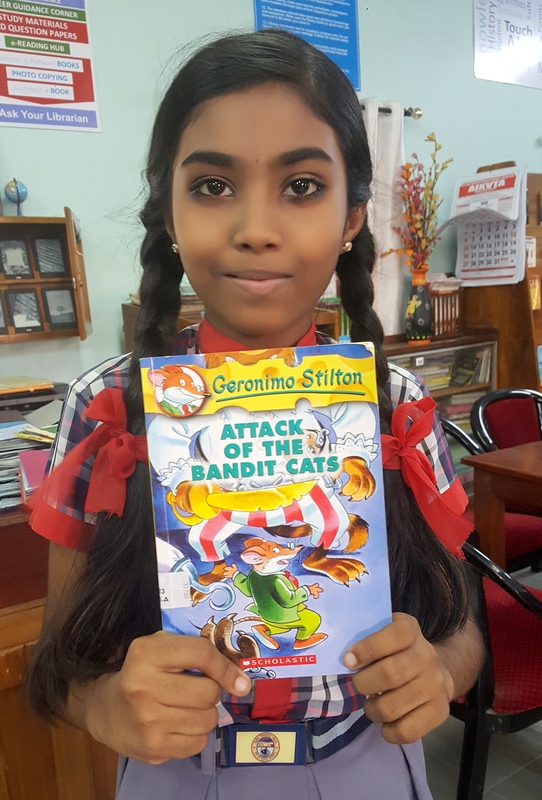 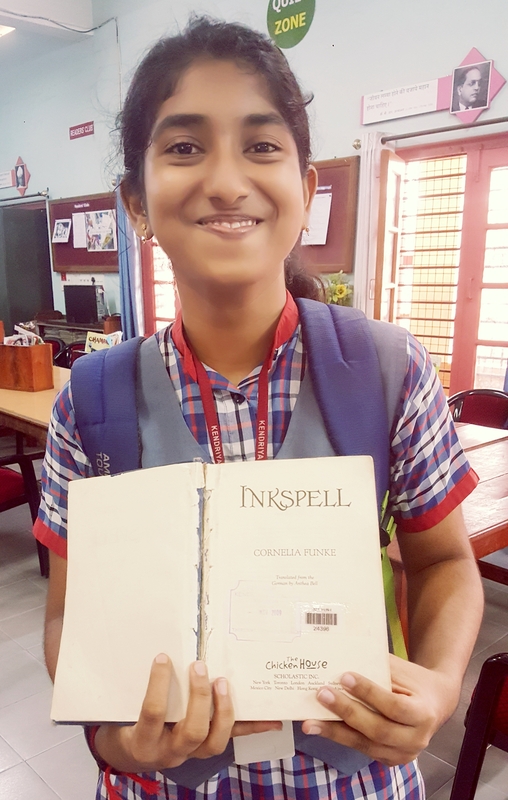 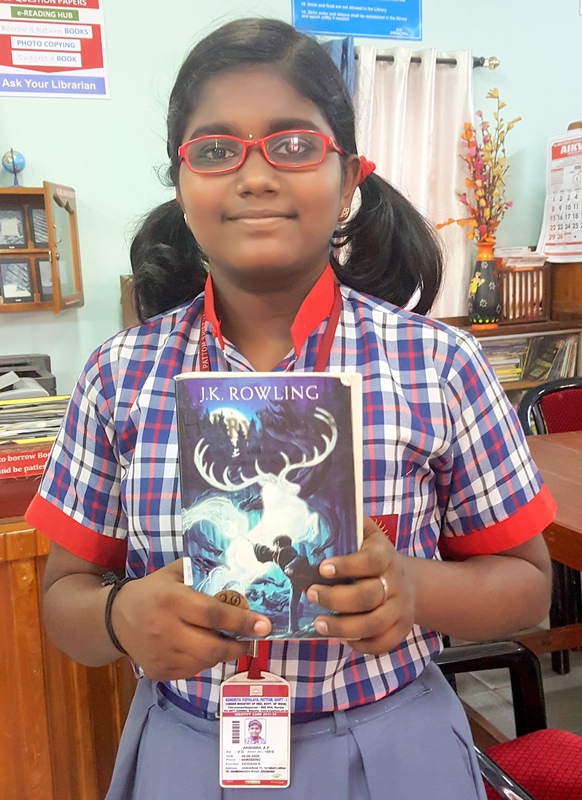 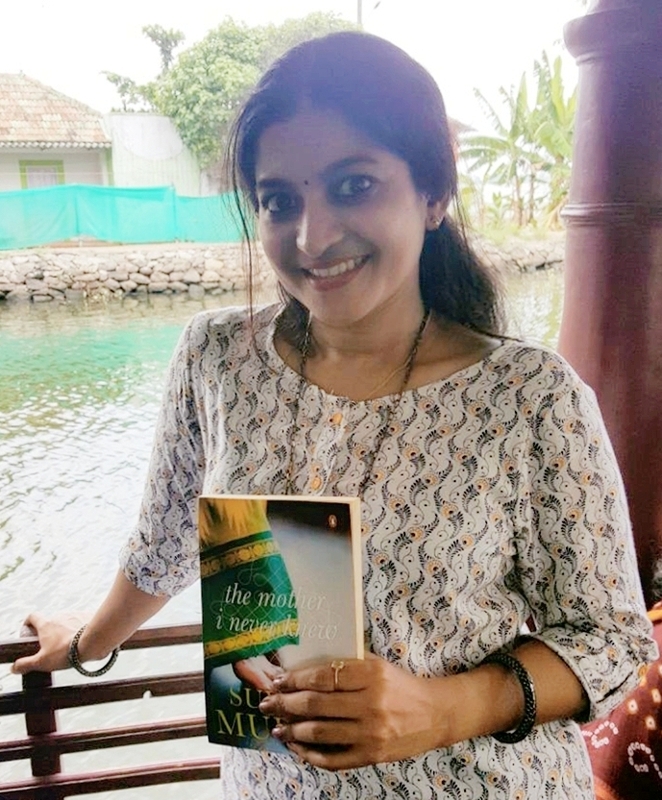 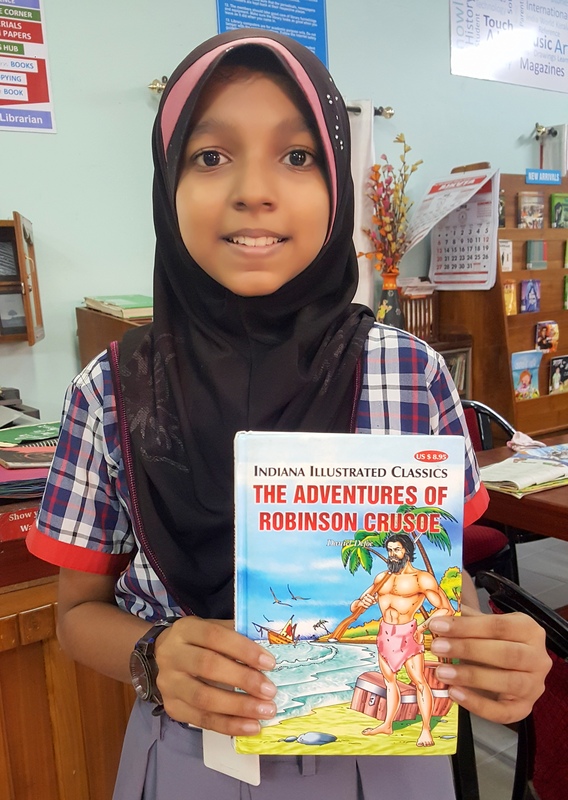 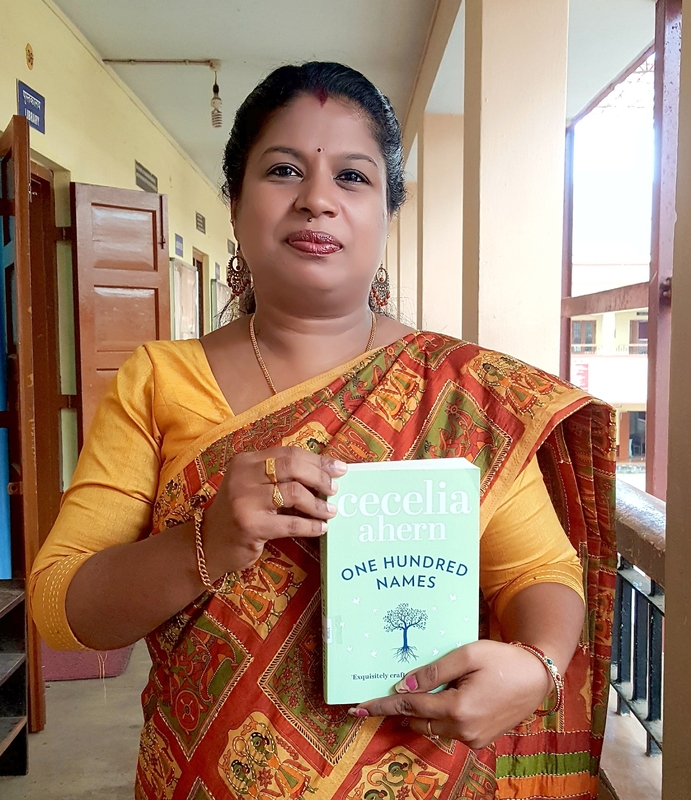 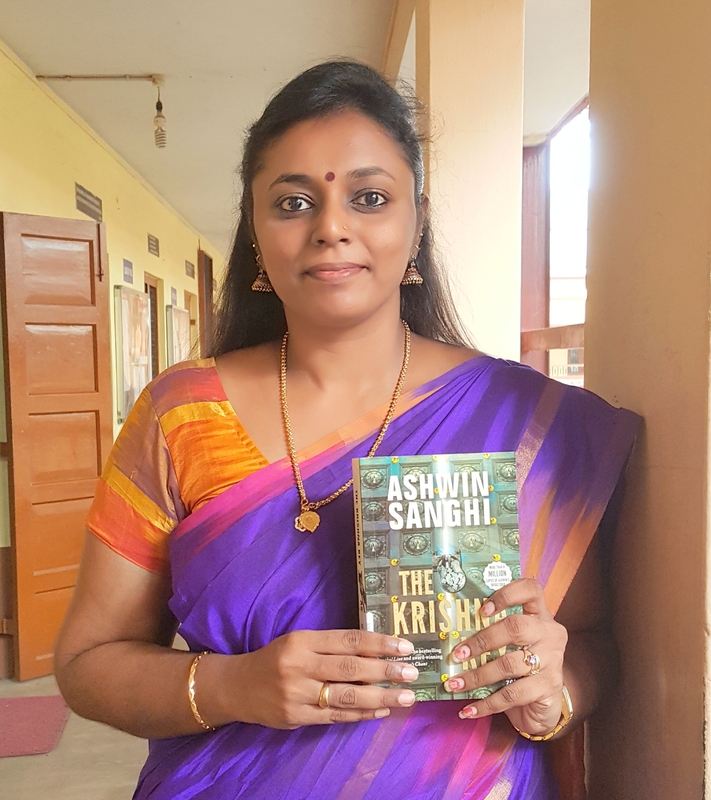 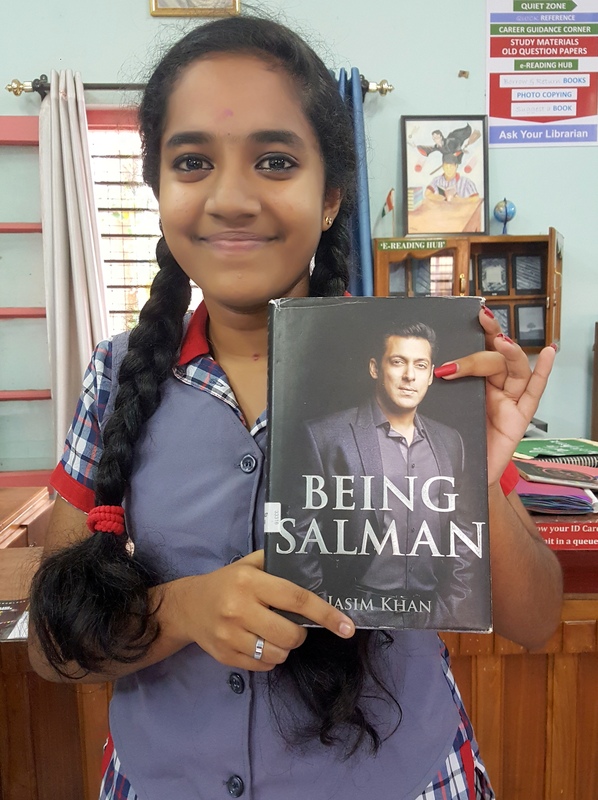 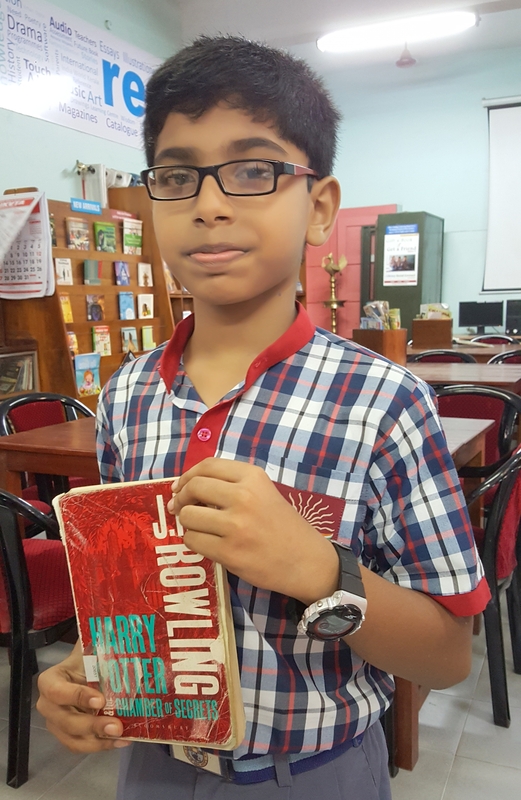 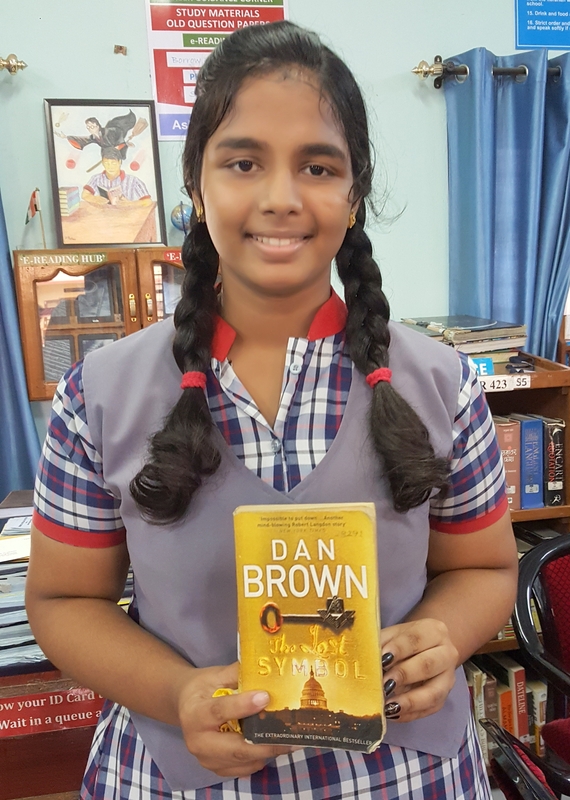 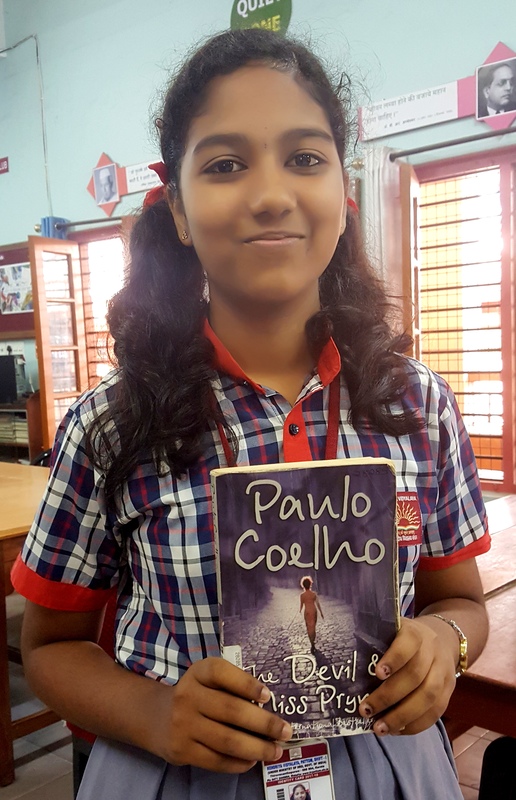 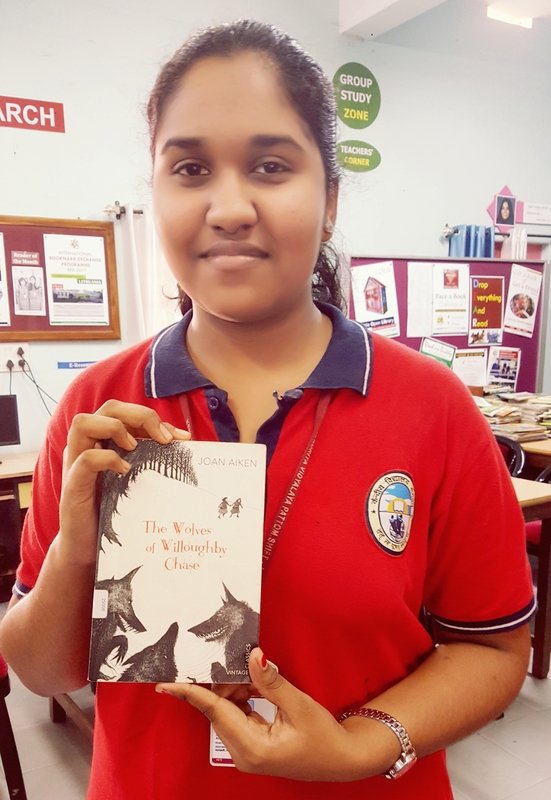 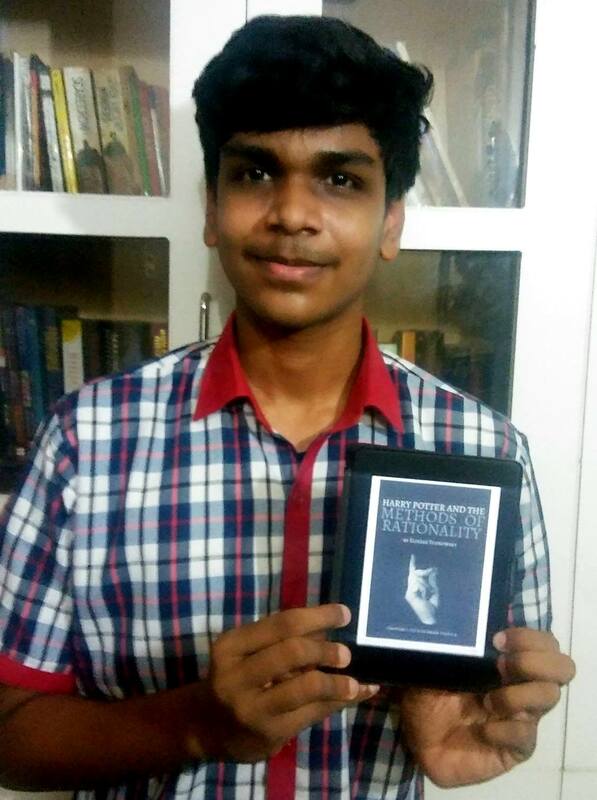 Face a Book Challenge, Edition 4 (2017-’18), concluded on 24 February 2018. 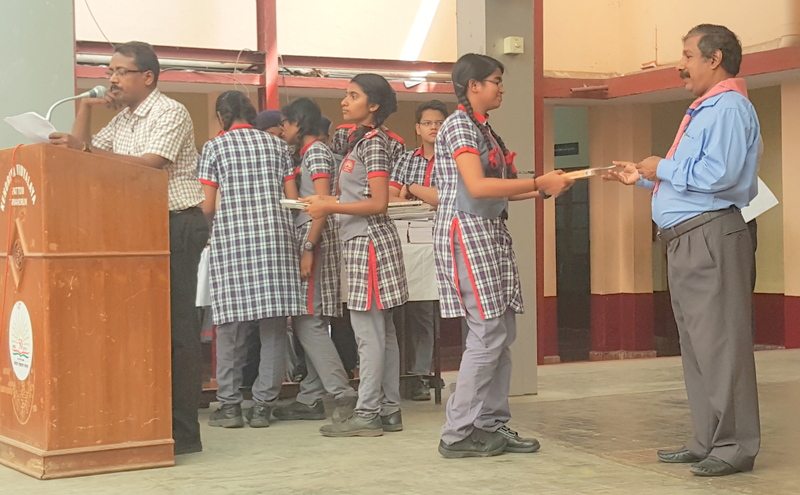 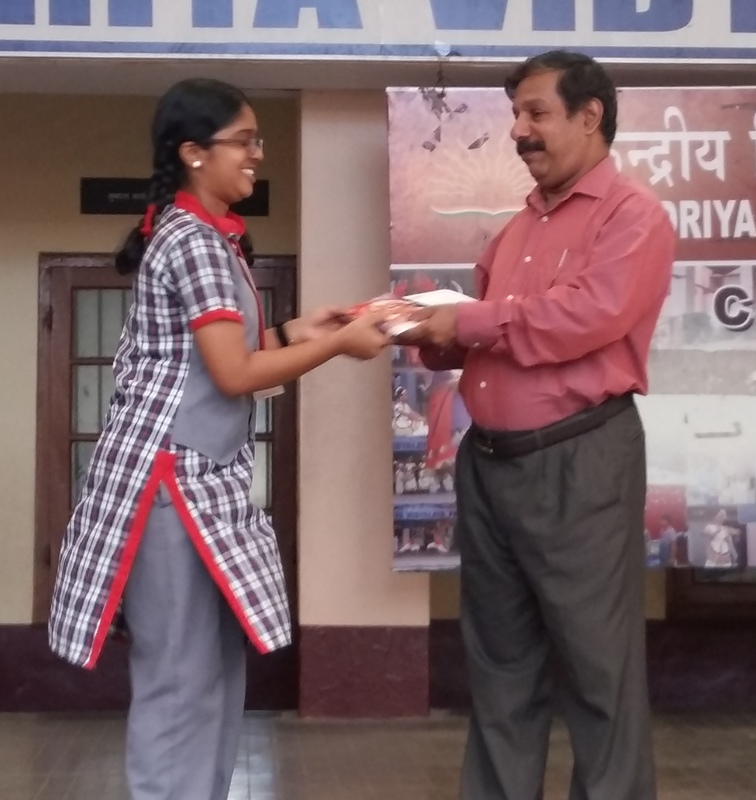 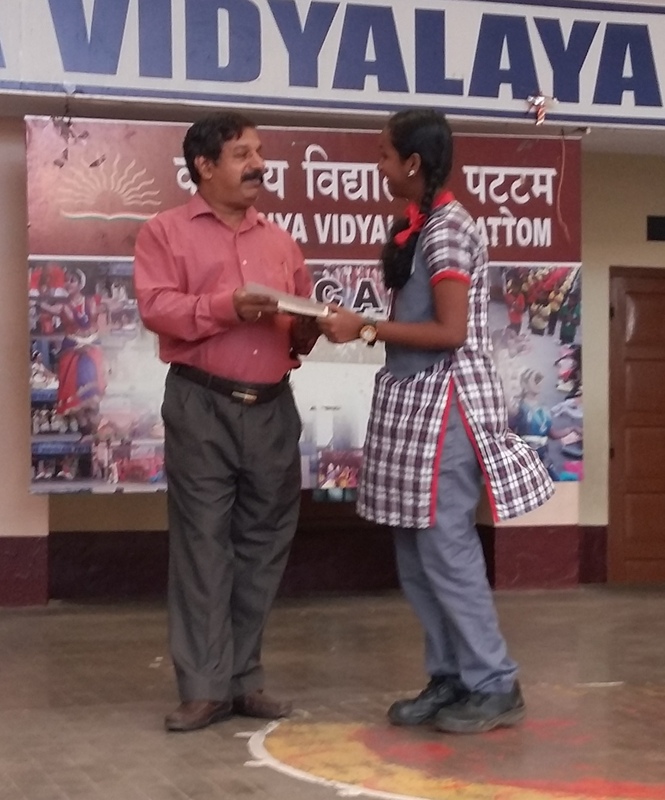 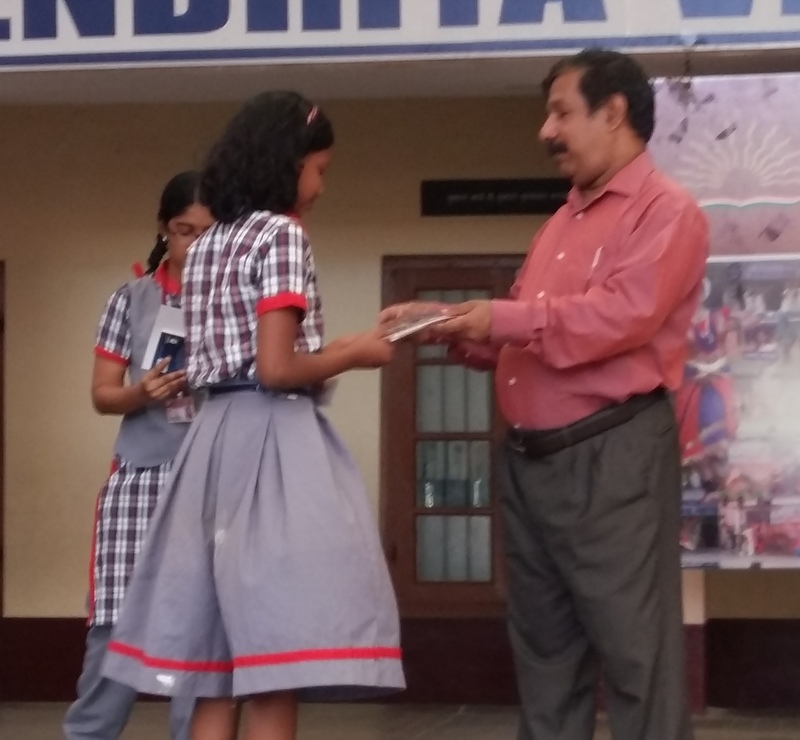 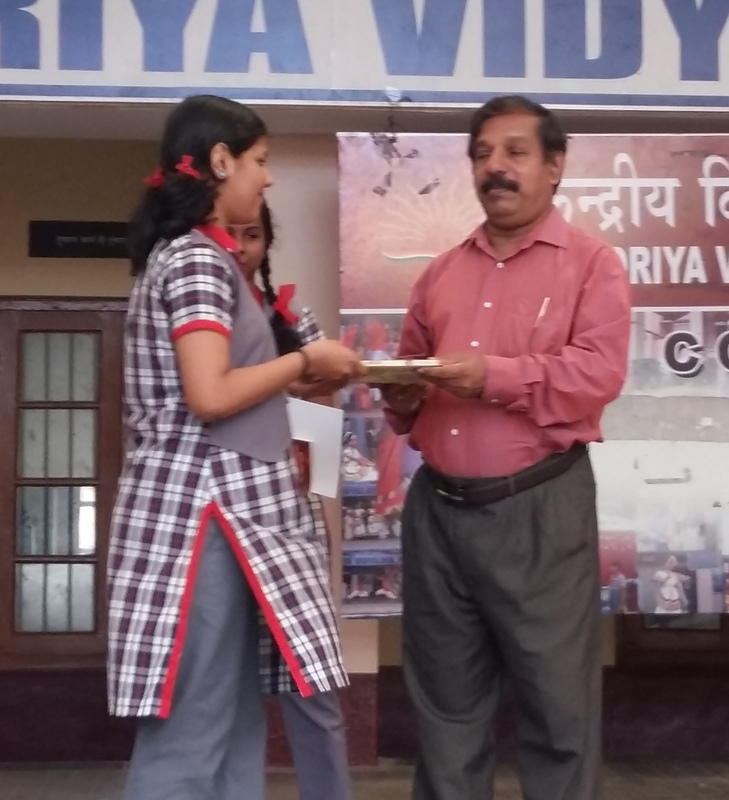 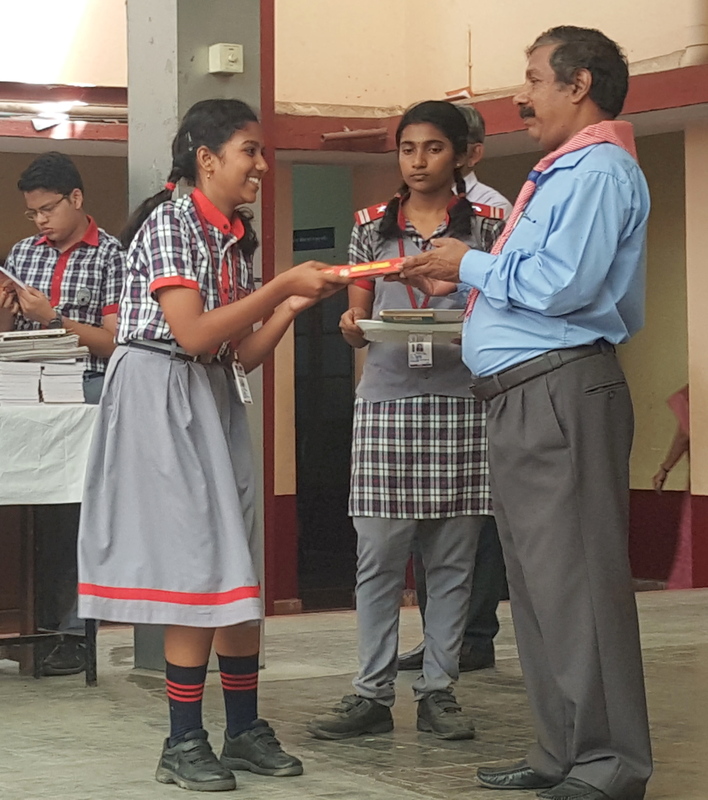 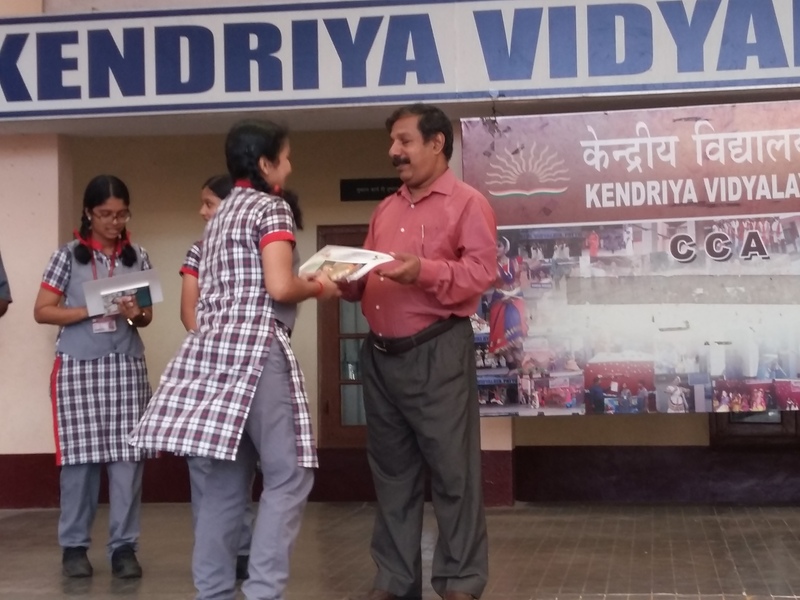 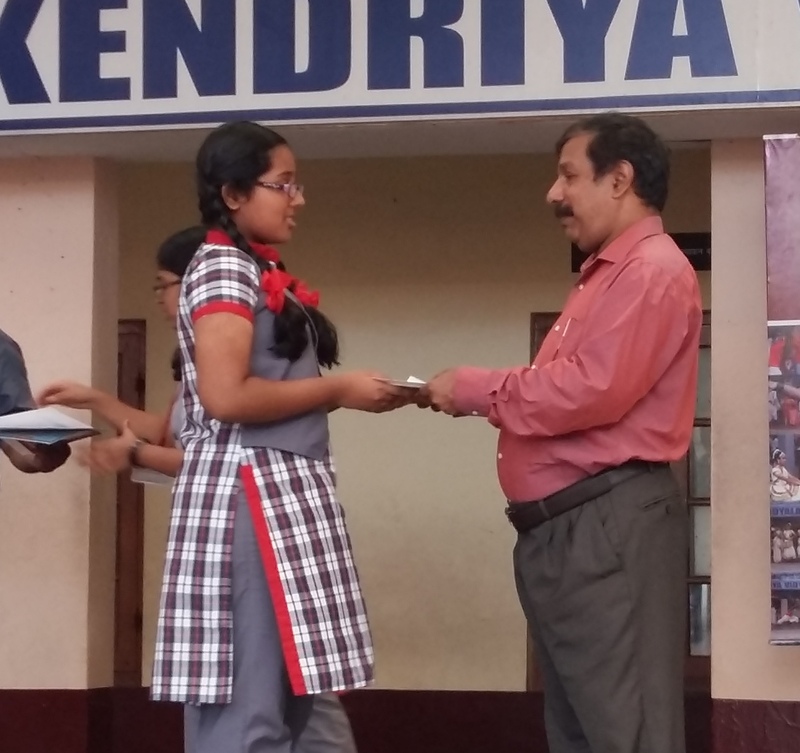 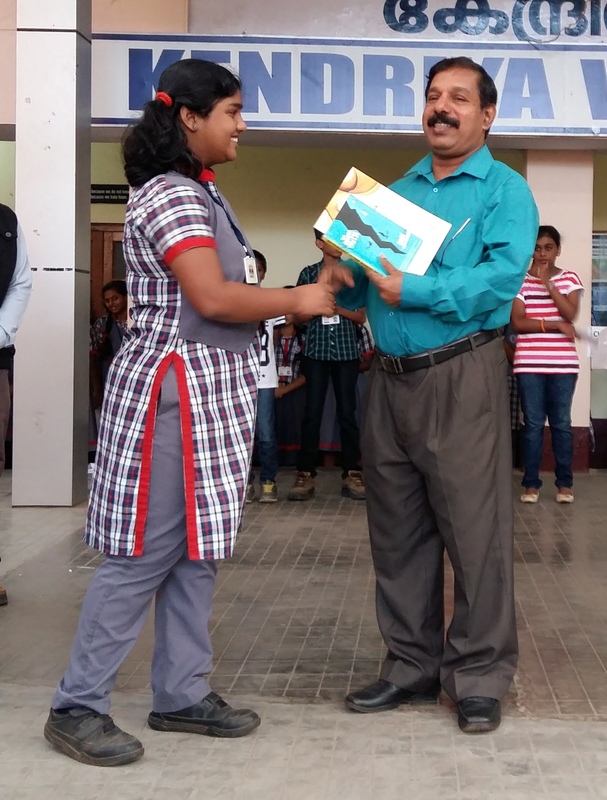 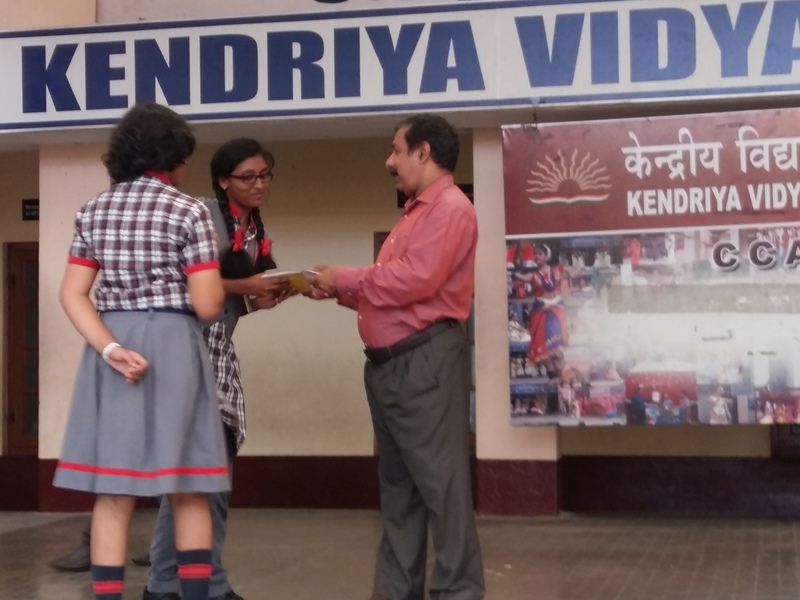 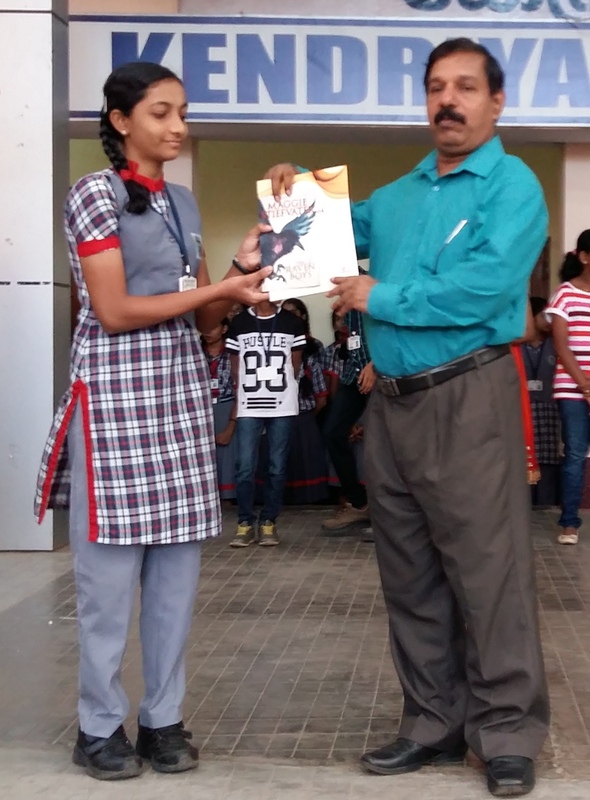 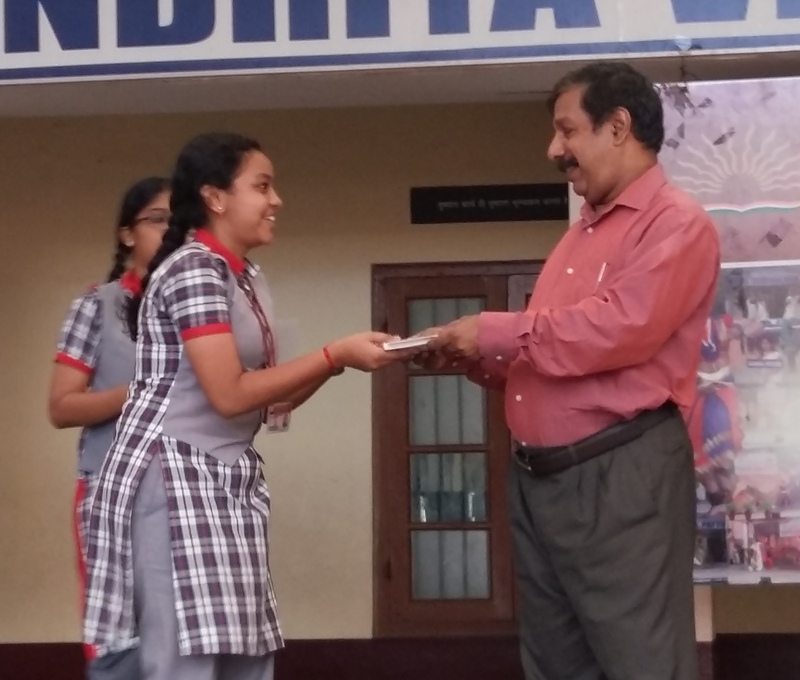 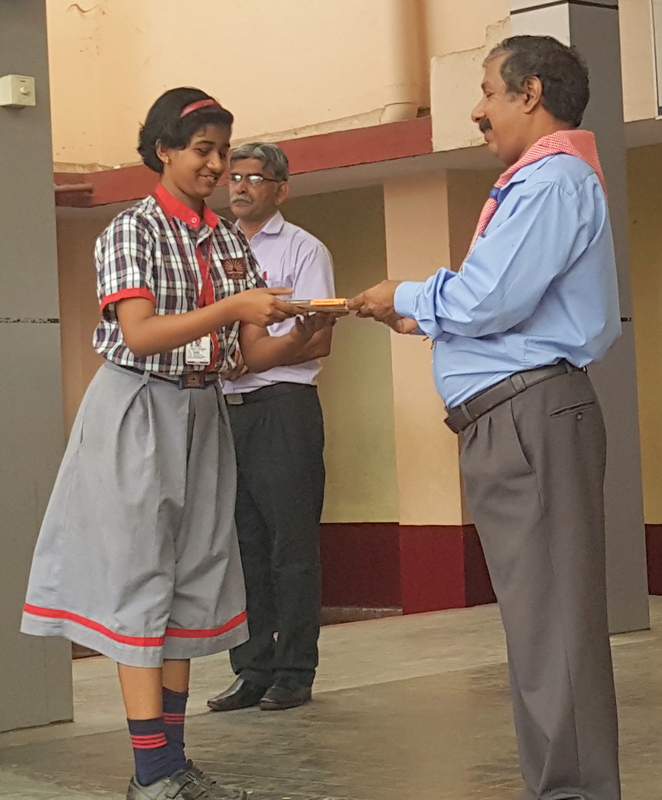 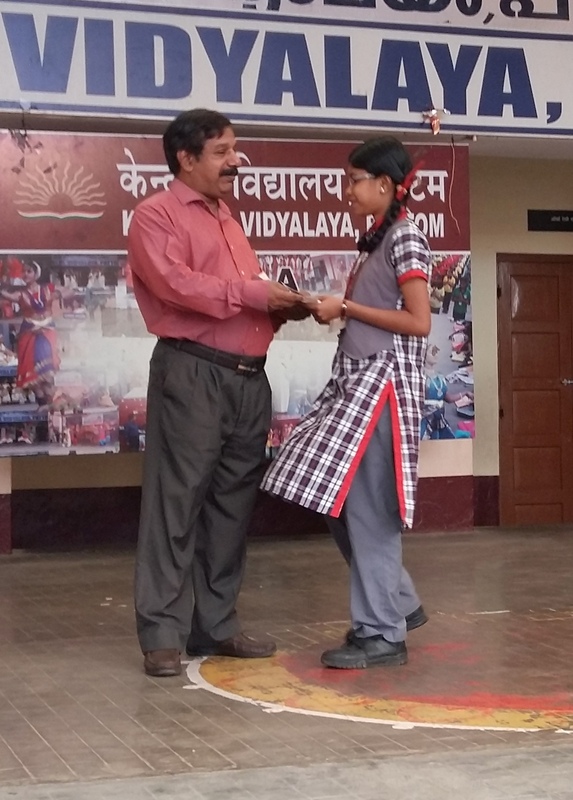 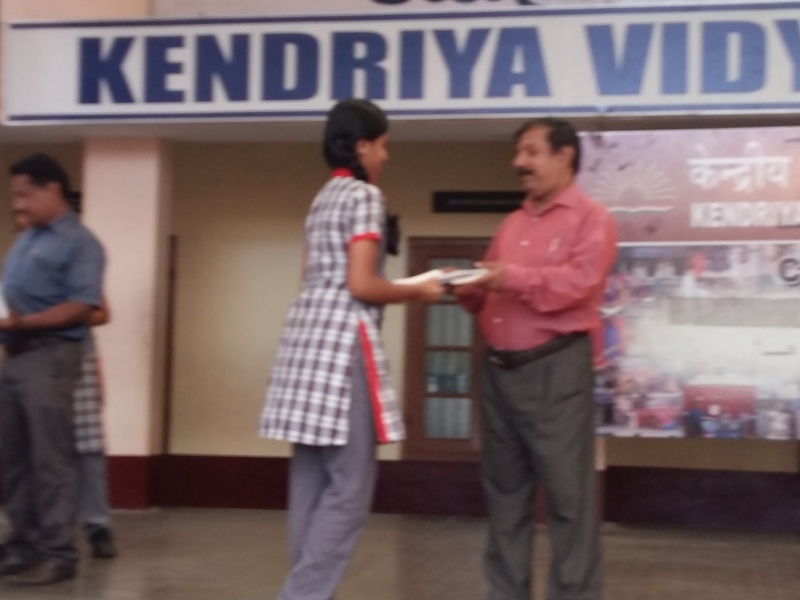 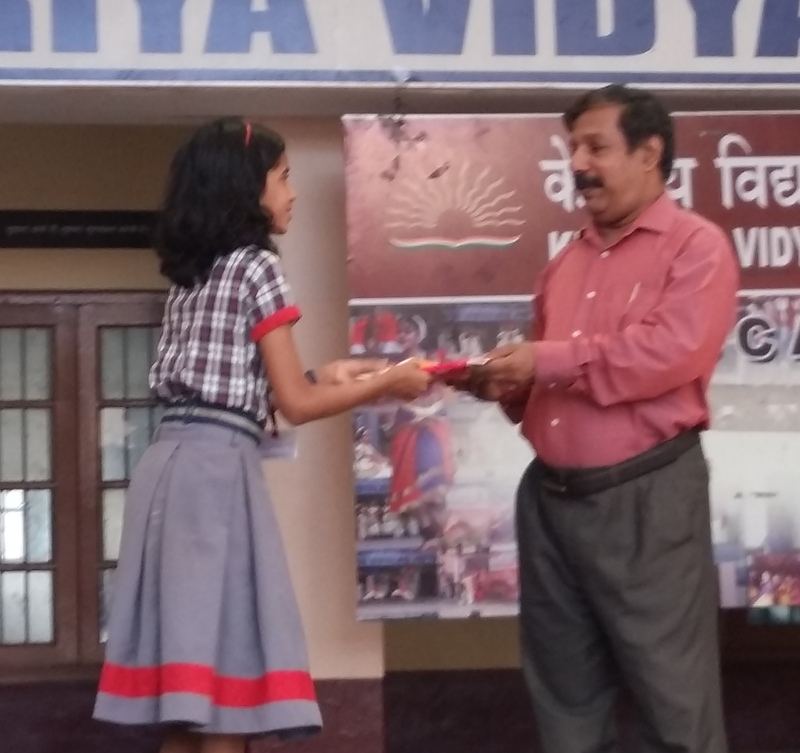 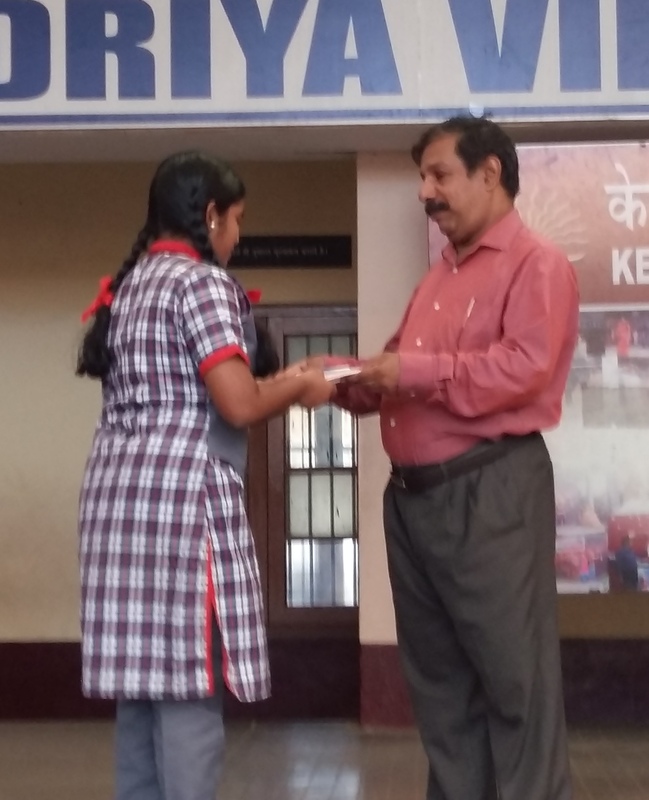 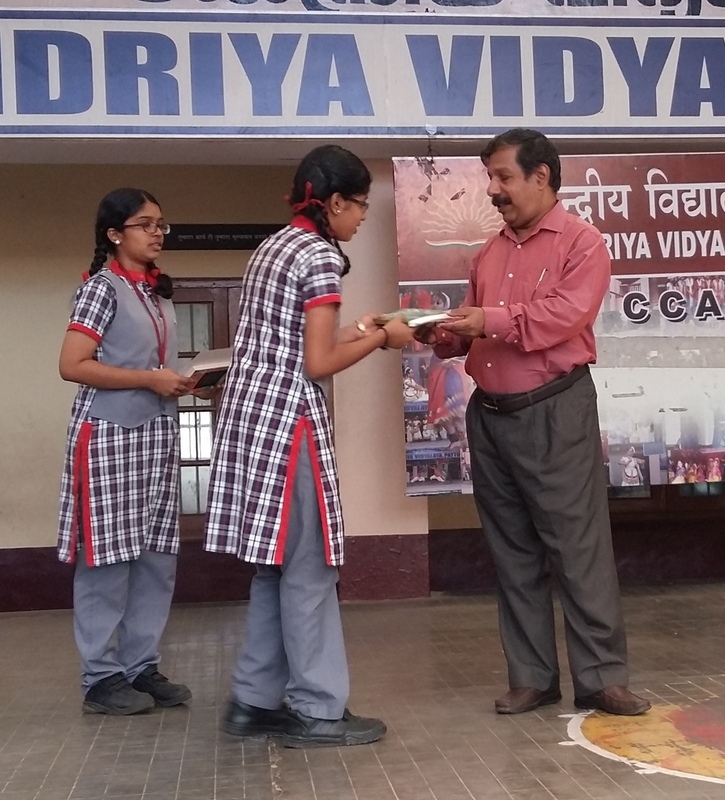 The best performers and other Challengers received certificates and books from Shri. 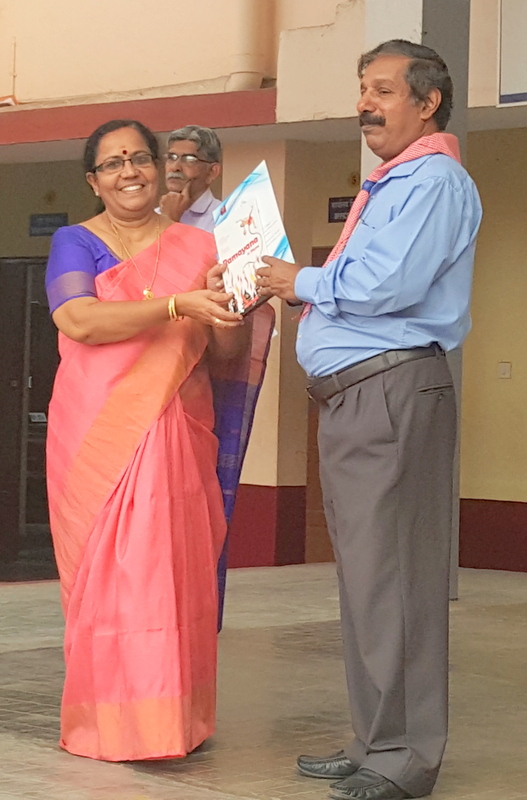 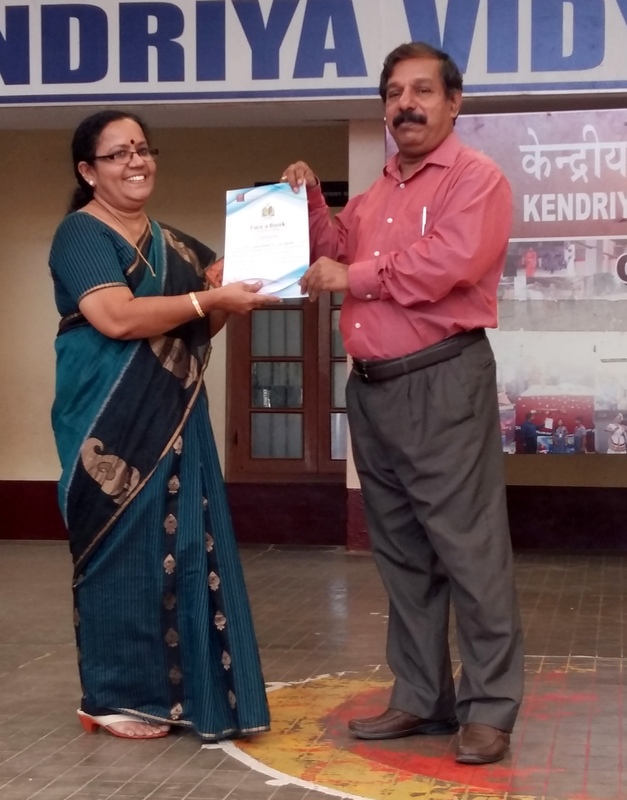 S. Ajayakumar, Principal. 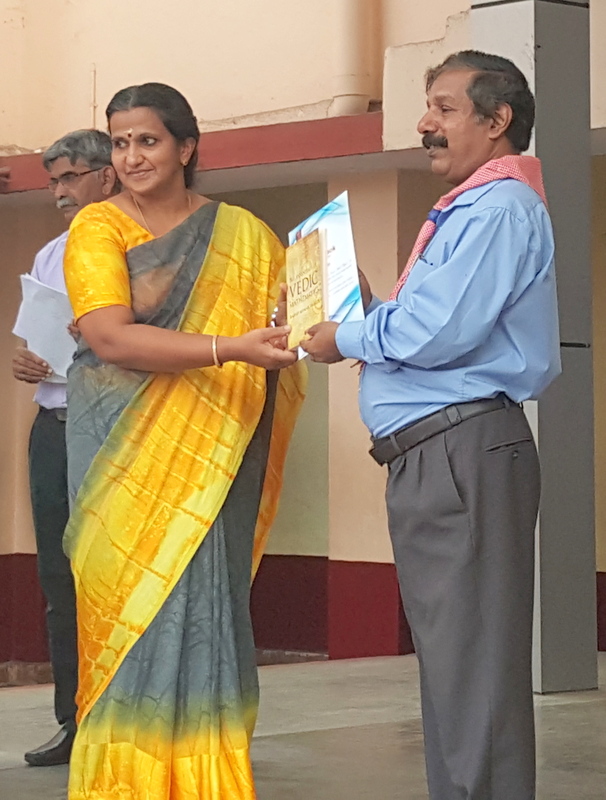 Ms Divya S. Iyer IAS , Sub Collector, Thiruvananthapuram presenting the FaB-3 Best Performer Award to Ms Ashifa S. S. at the Annual Day Function held on 7 April 2017 in the presence of Dr Uma Sivaraman, Deputy Commissioner, KVS RO, Ernakulam and Mr S. Ajayakumar, Principal, KV Pattom. 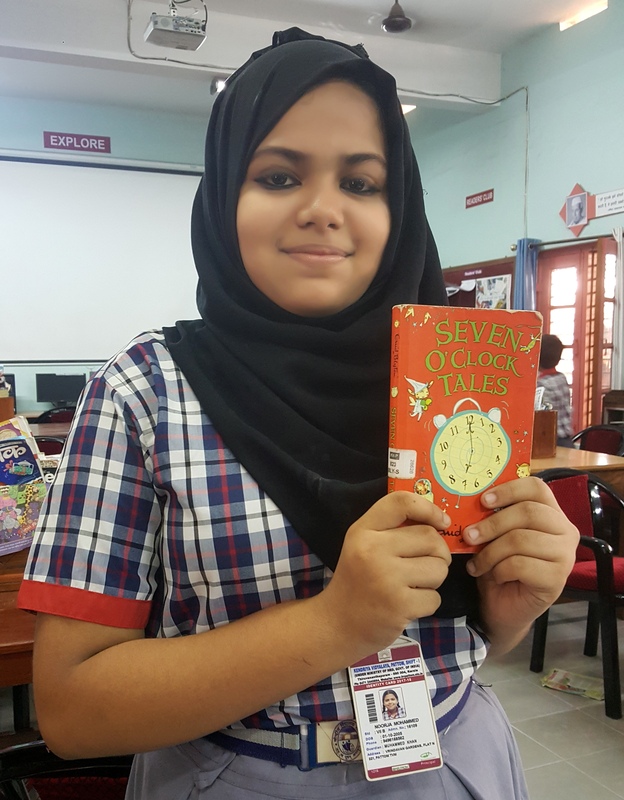 An FaB activity sheet is displayed in the Library. 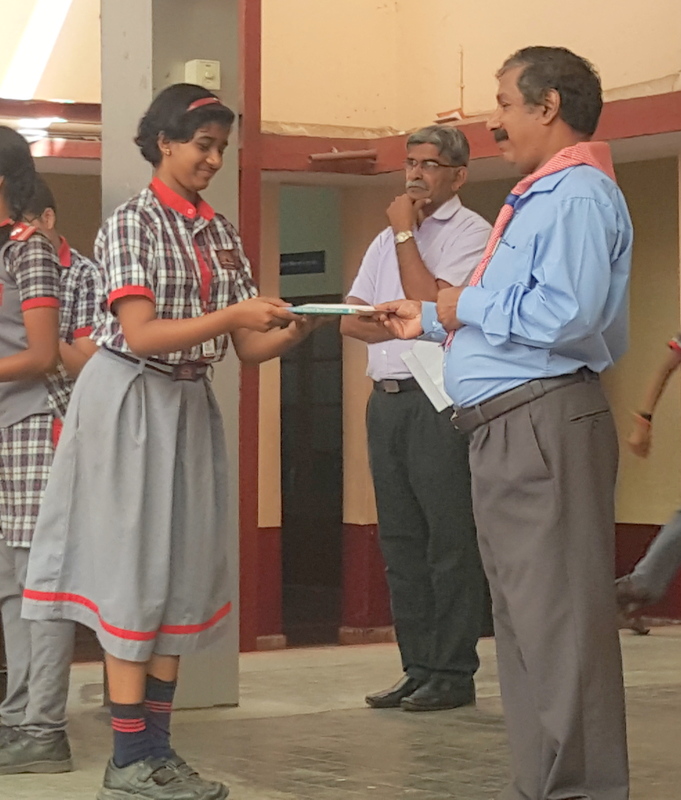 All FaB Challengers may check their activity status and score given in the sheet. 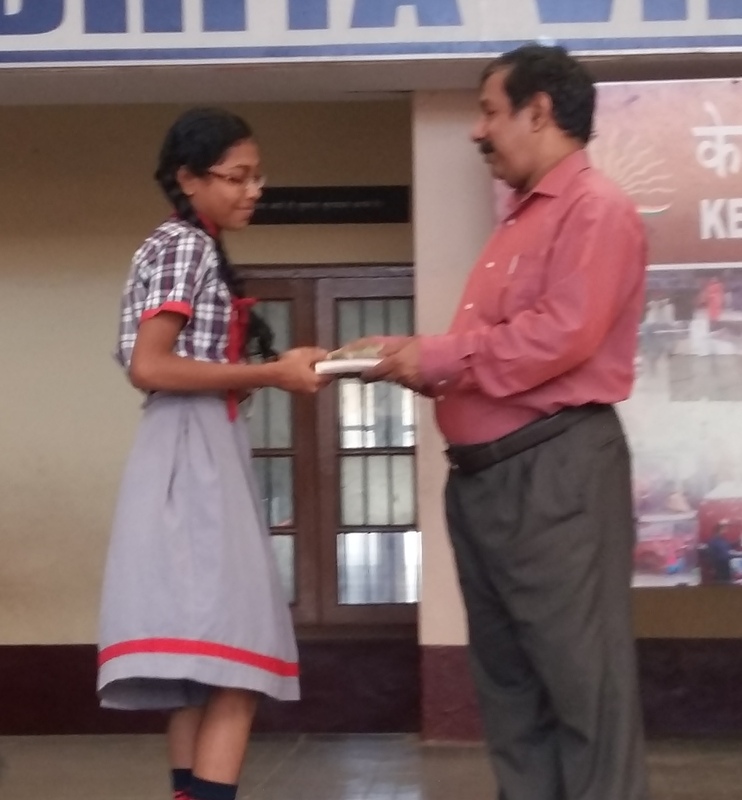 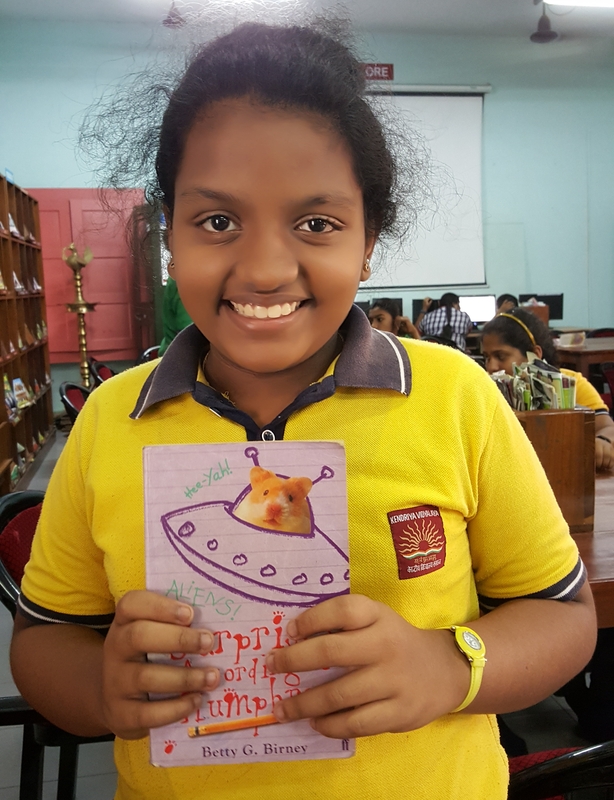 The Face a Book Challenge 2014-’15 was concluded on 28 February 2015 with the presentation of certificates and gifts to all Challengers. 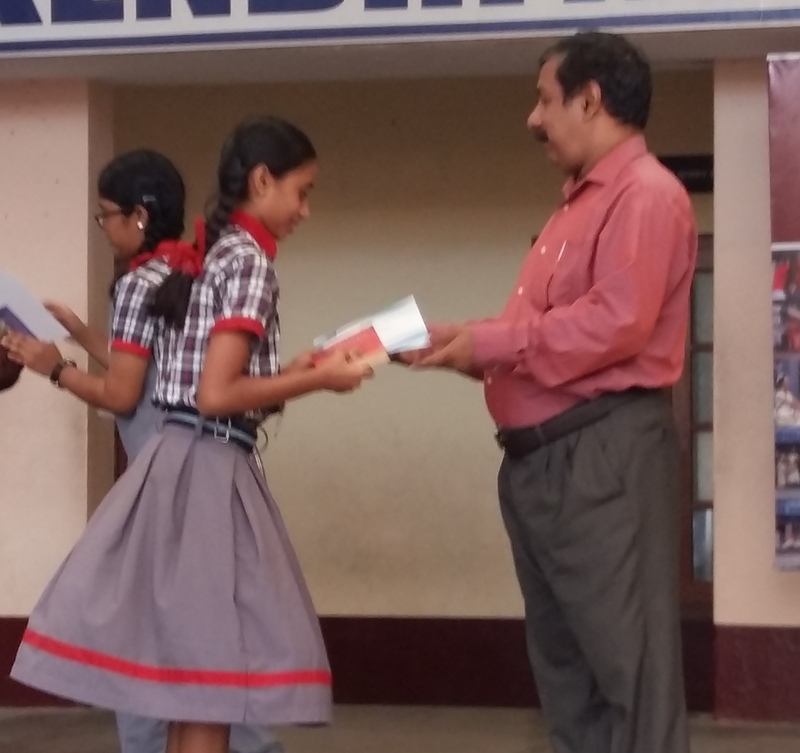 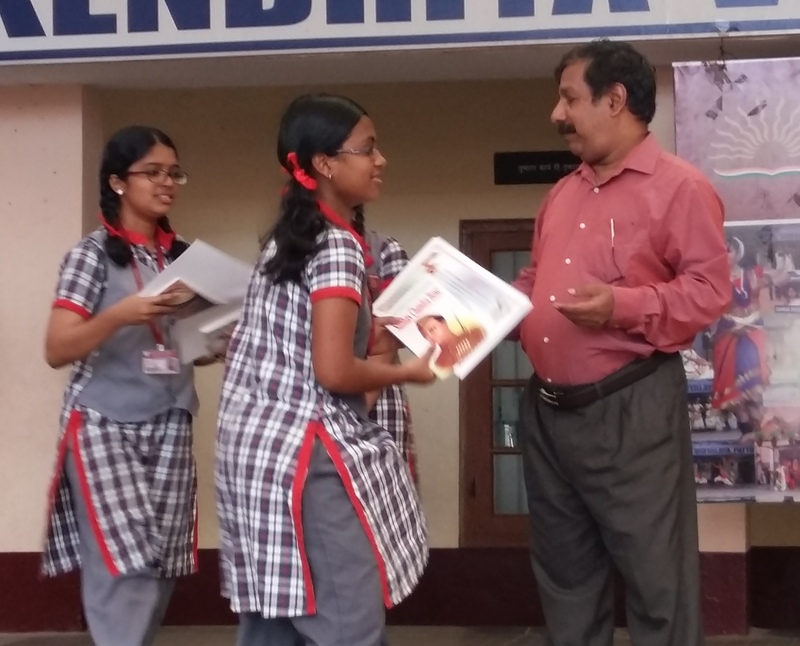 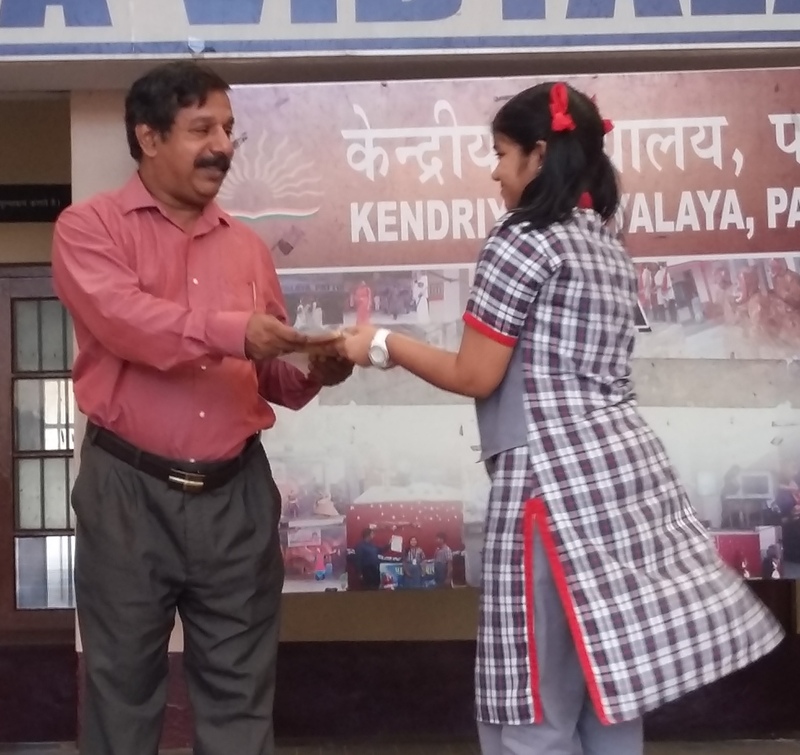 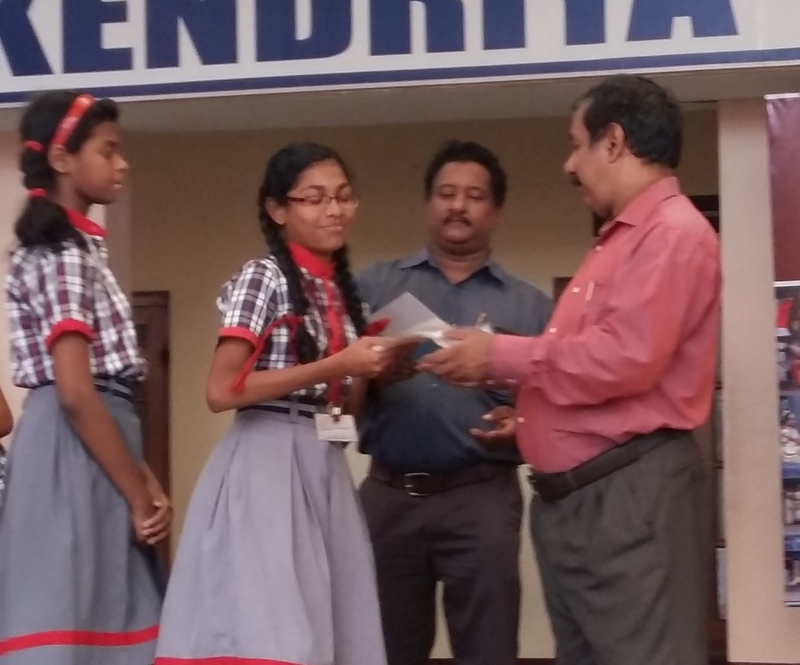 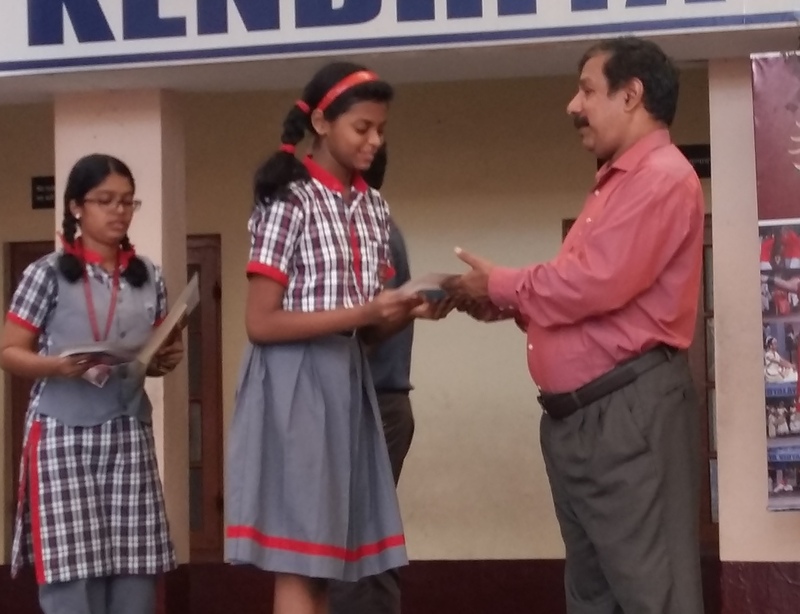 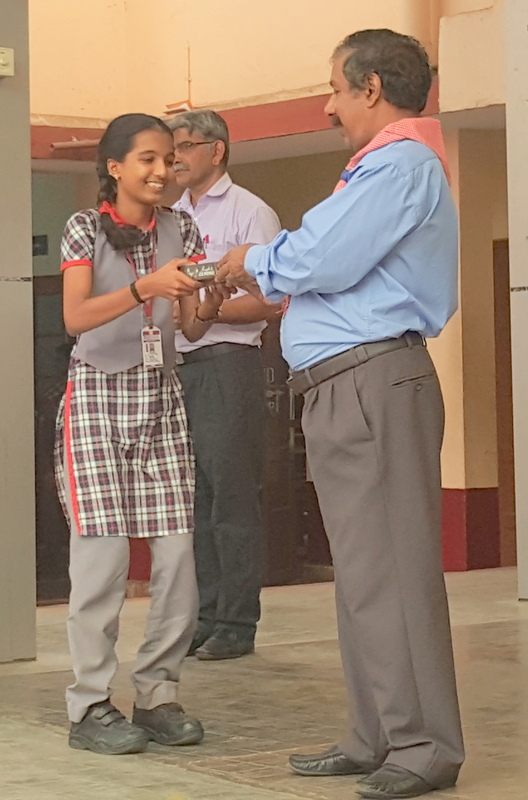 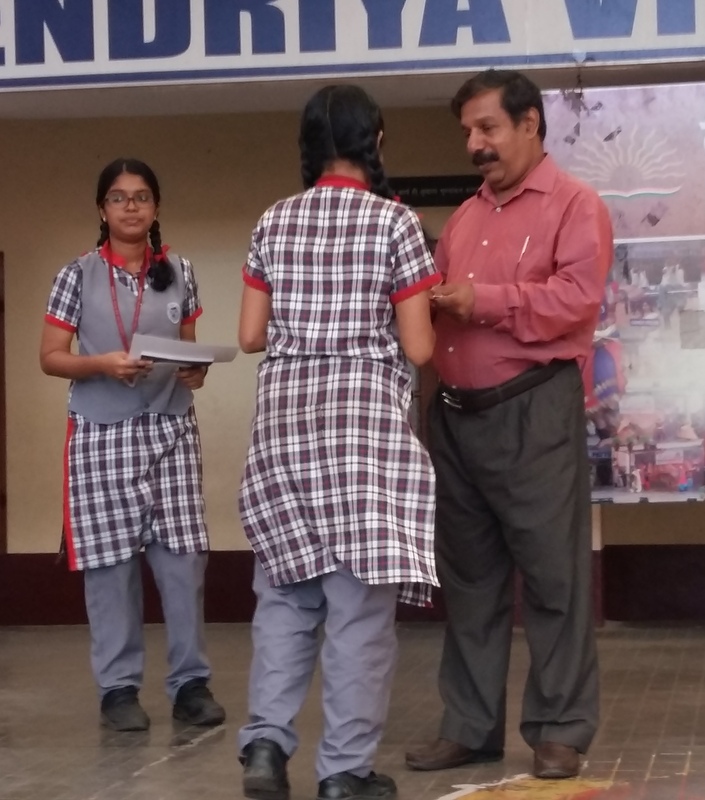 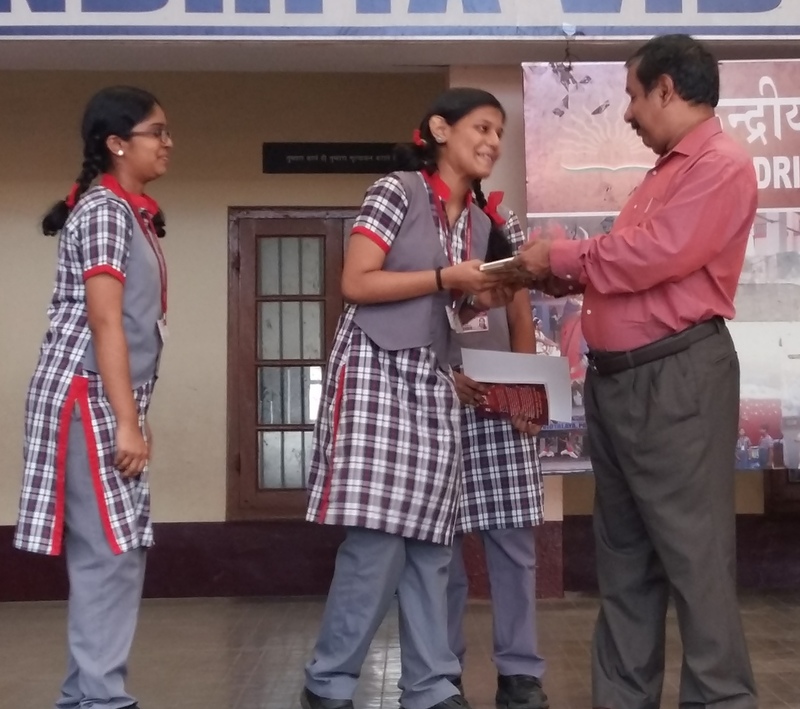 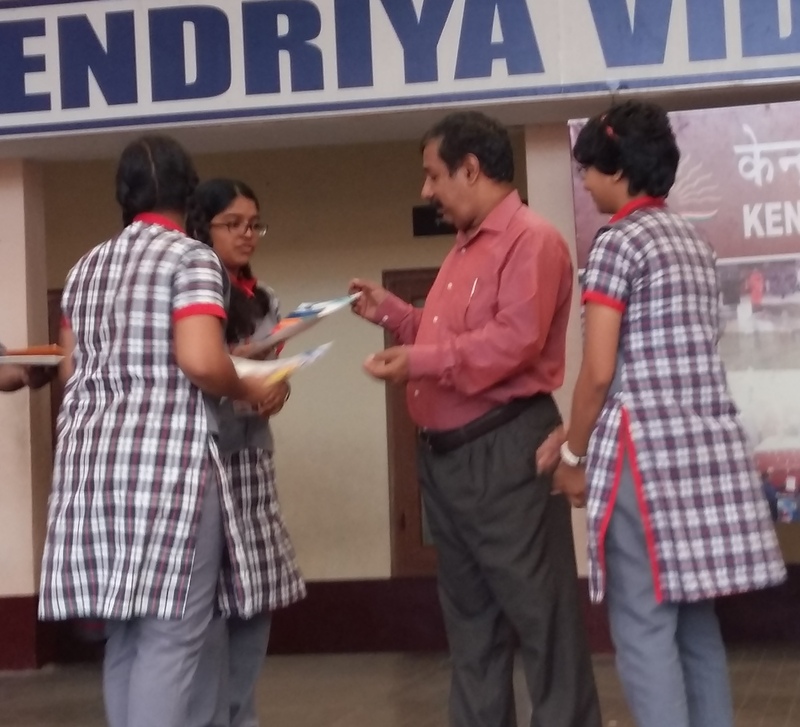 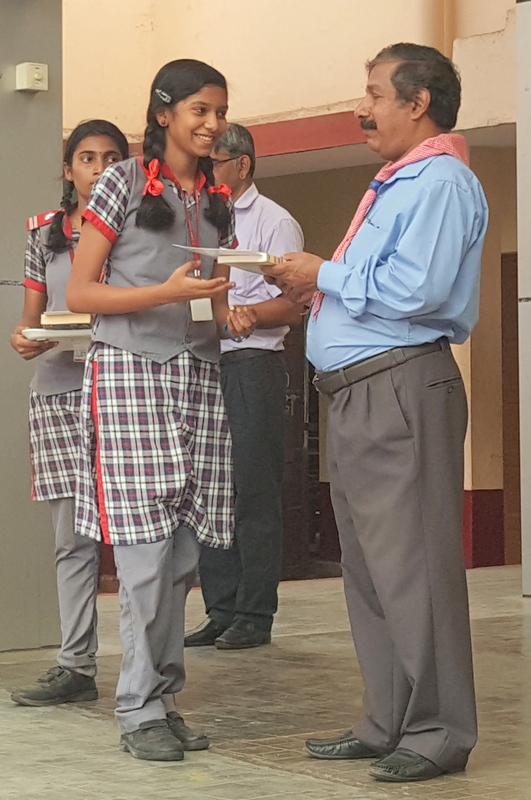 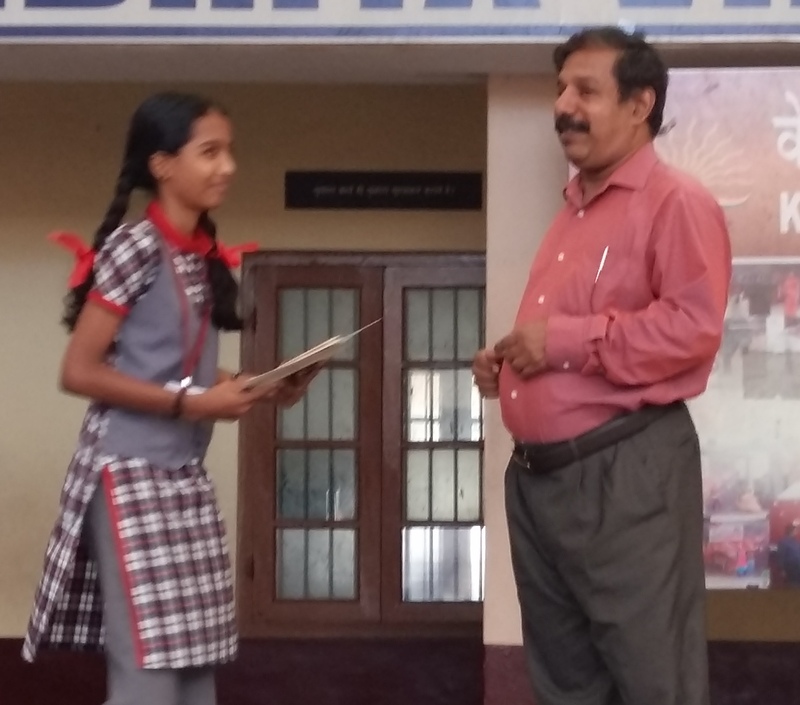 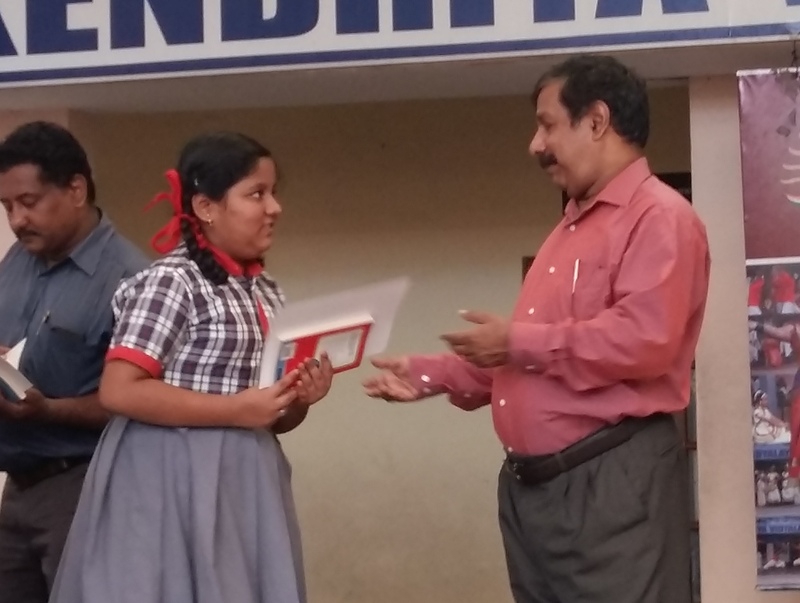 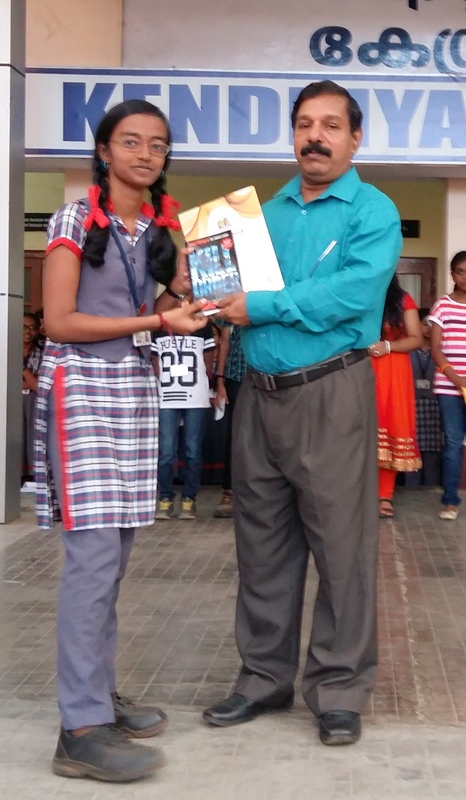 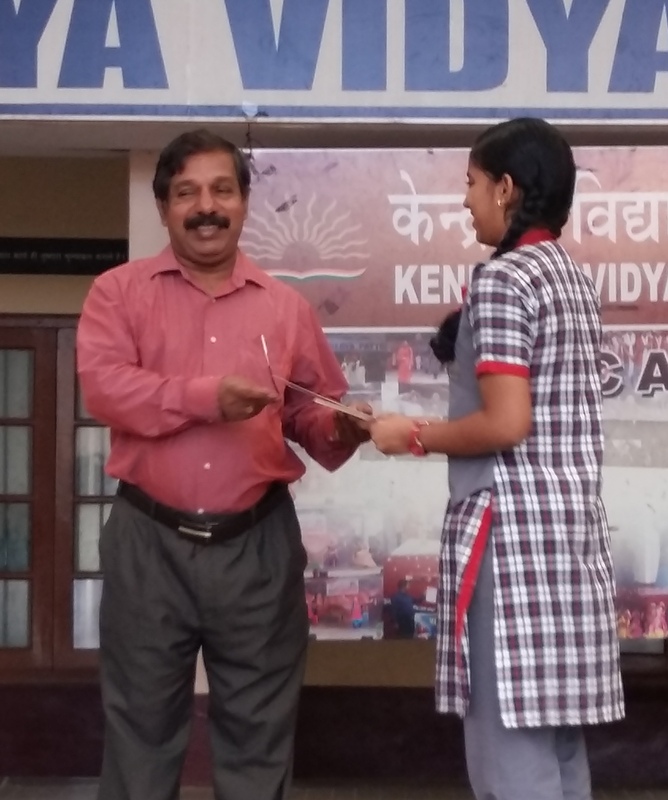 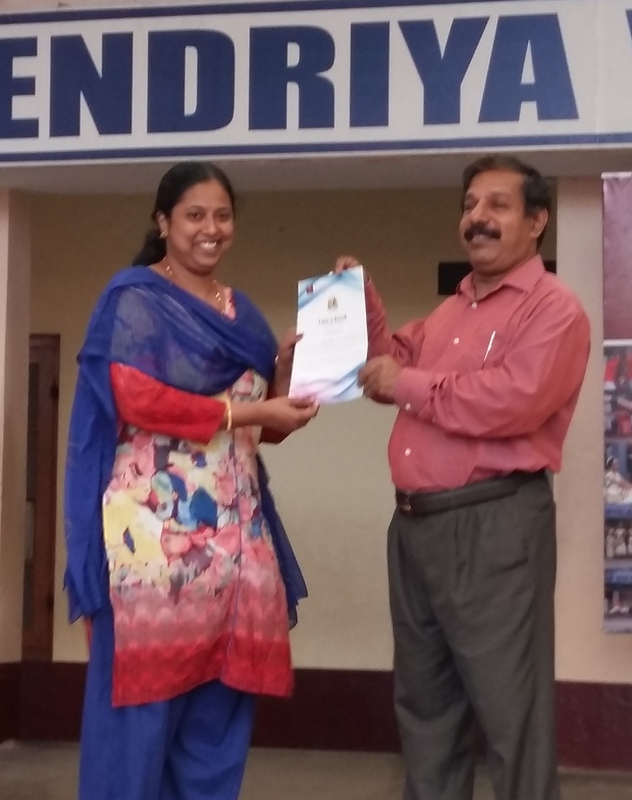 Dr C. P. Aravindakshan, famous popular scientist and writer gave away the certificates and prizes to all participants. 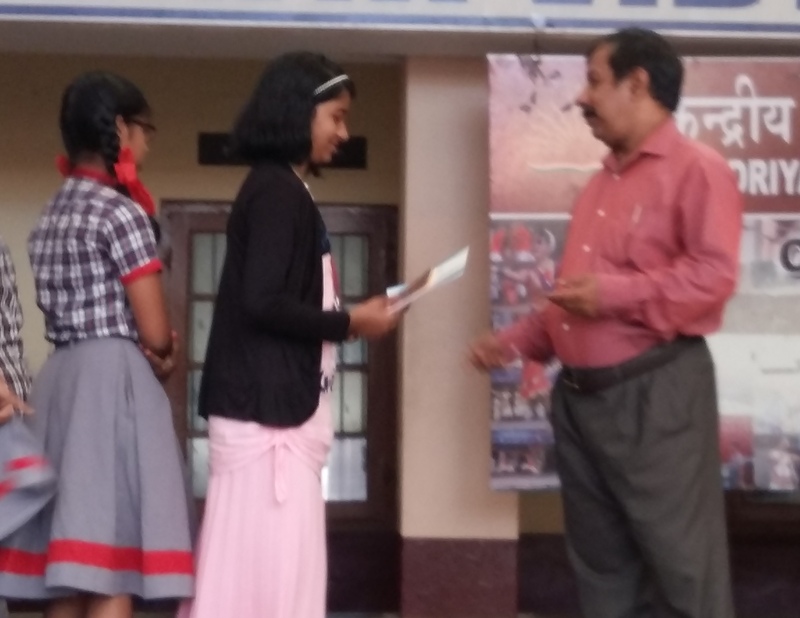 Shri S. Ajayakumar, Principal congratulated all challengers. 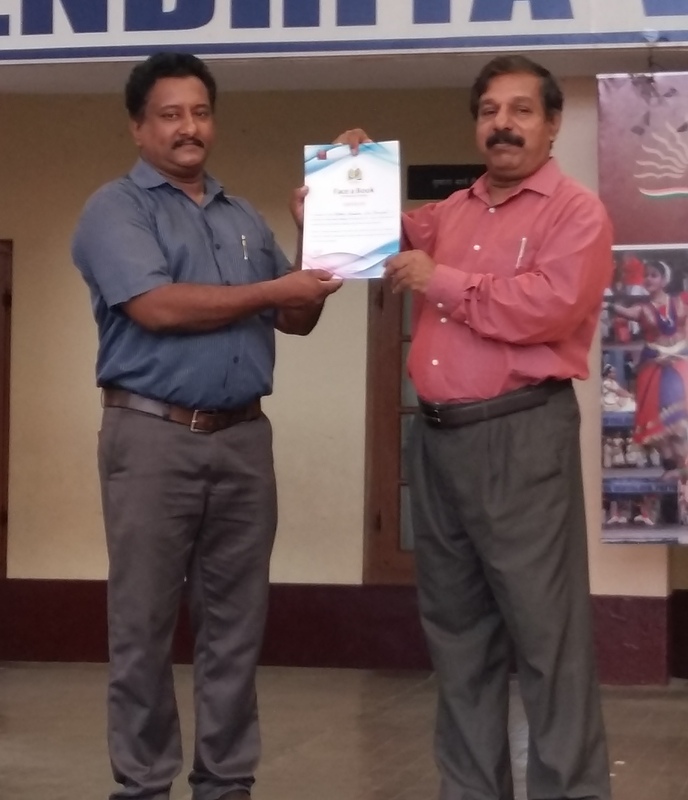 Shri Mathew Abraham, Vice Principal and Shri R. John were also present. 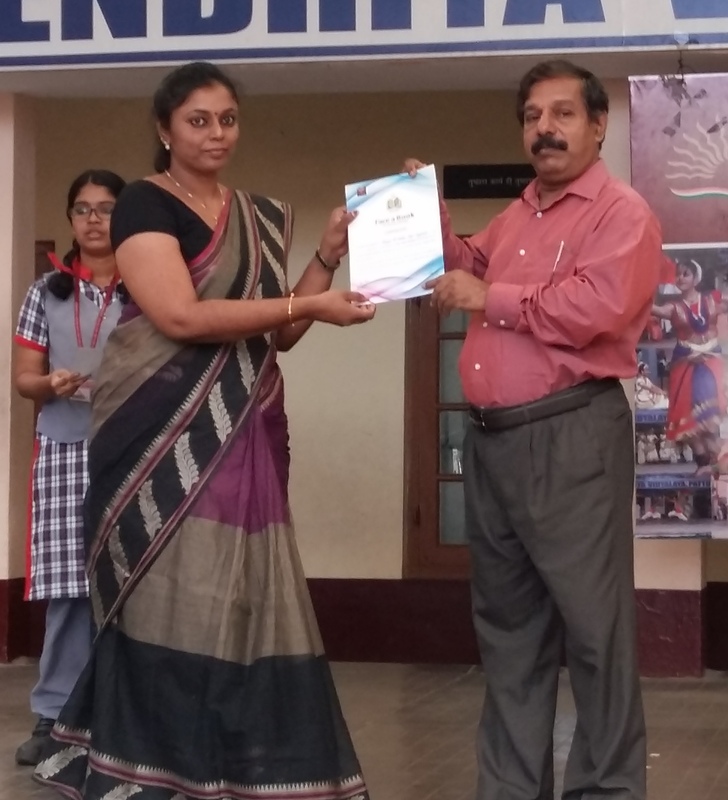 Shri S. L. Faisal, Librarian and coordinator of the programme delivered the vote of thanks.